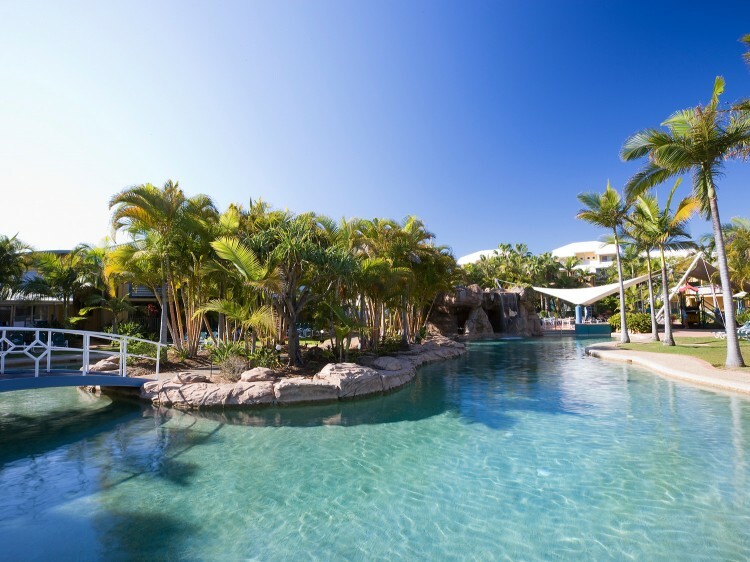 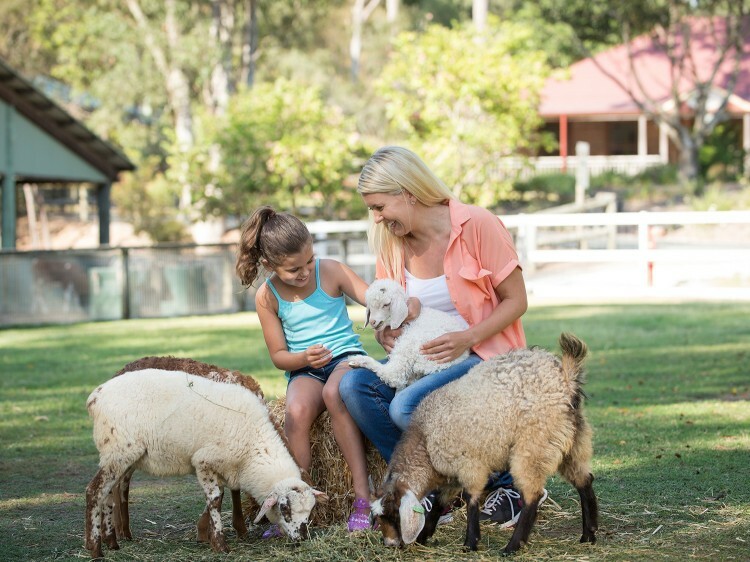 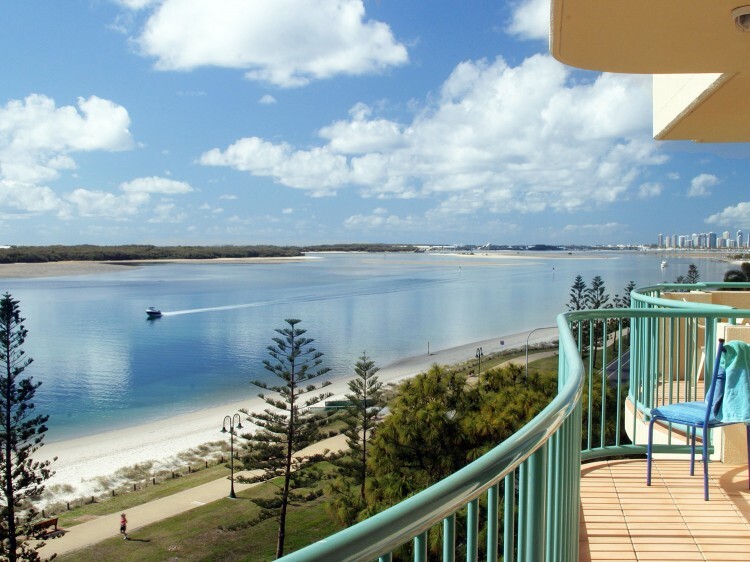 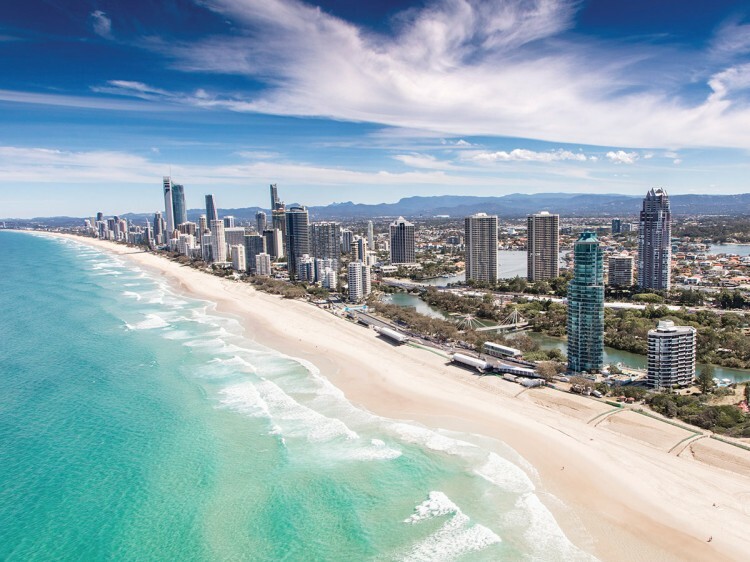 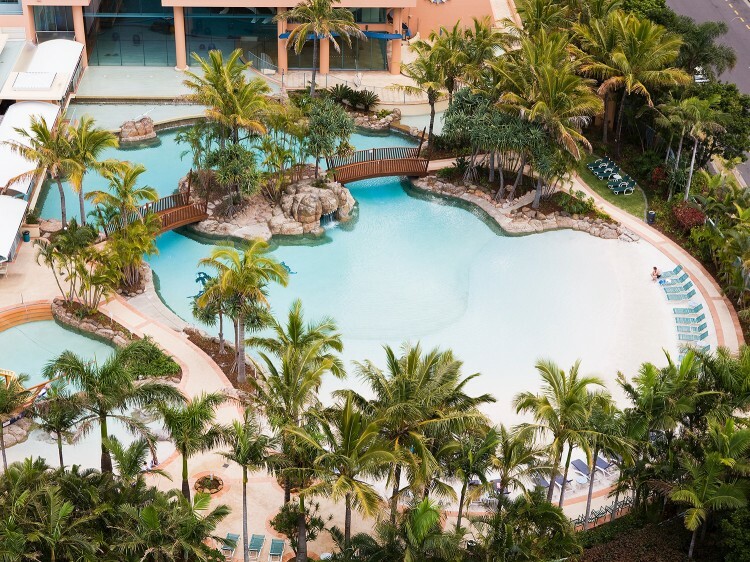 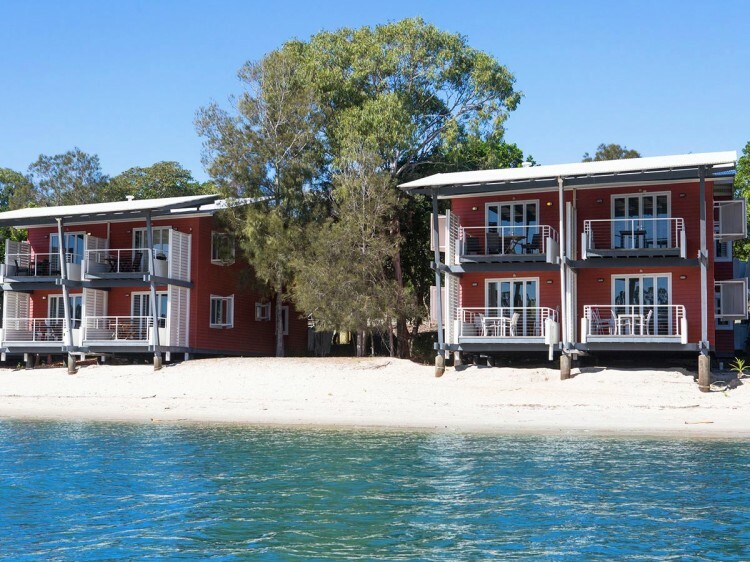 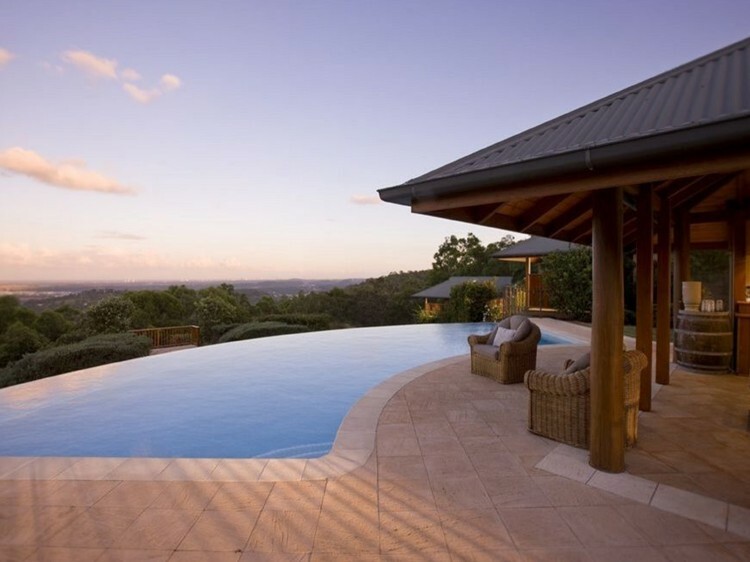 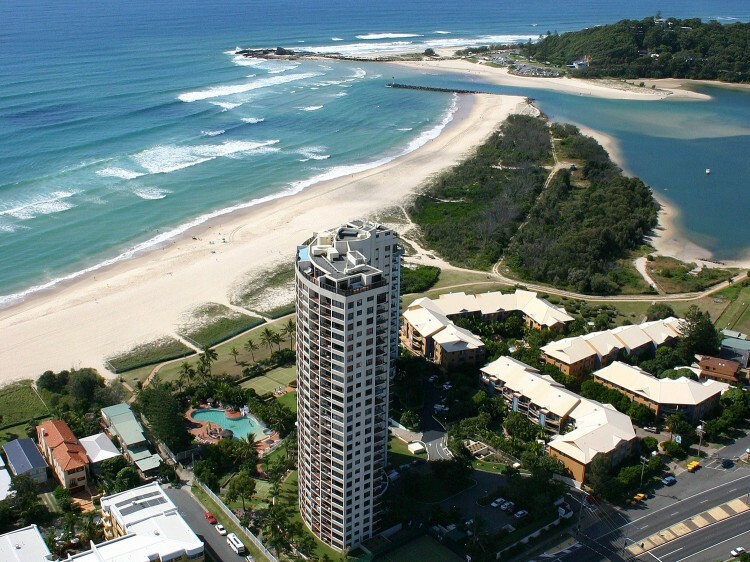 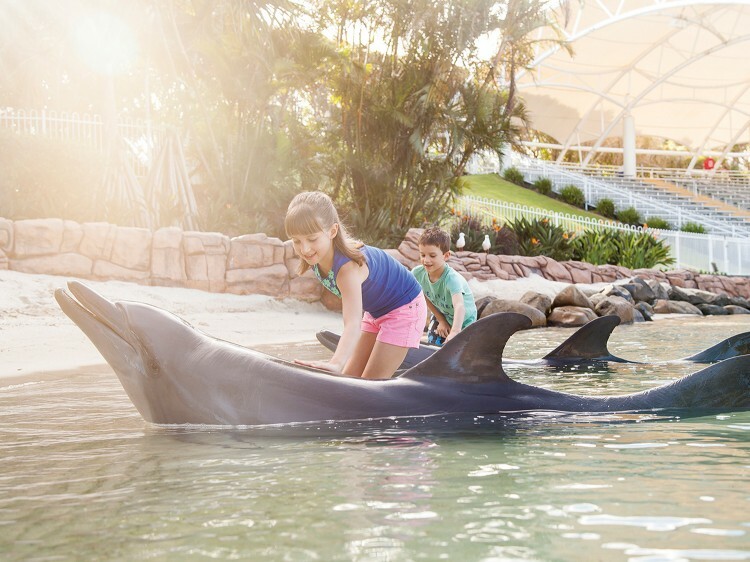 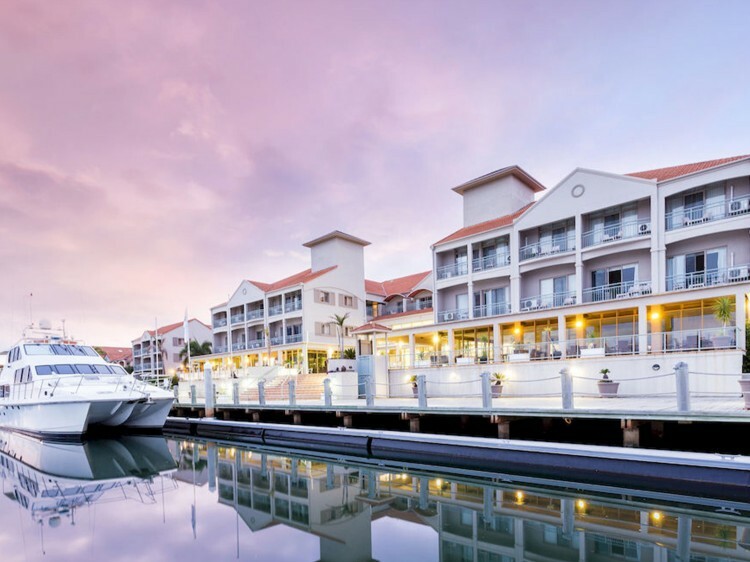 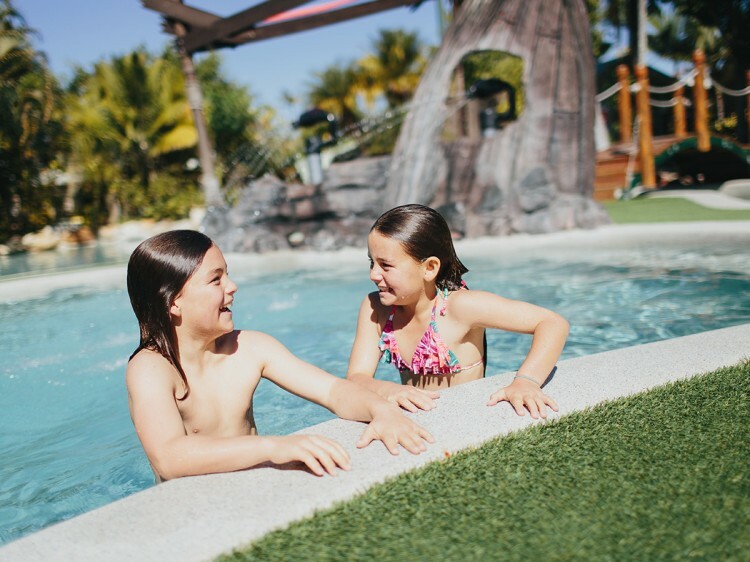 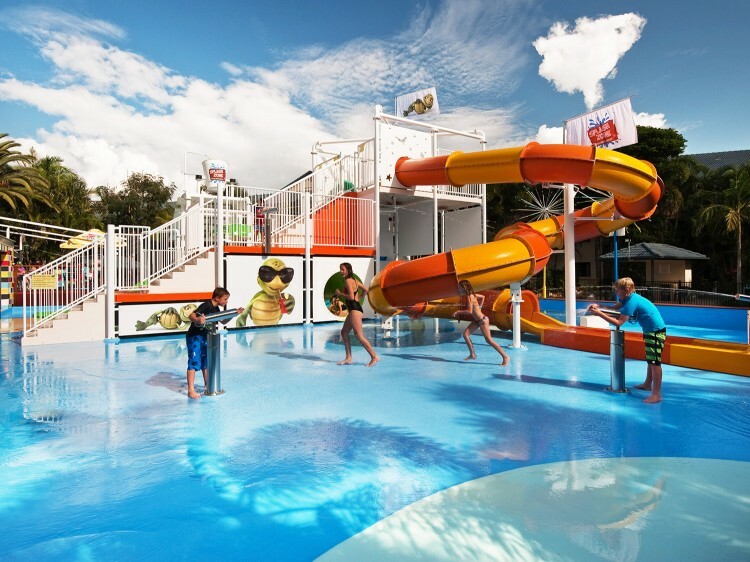 Escape to pure beachside bliss on a Gold Coast Holiday with Discover Queensland. 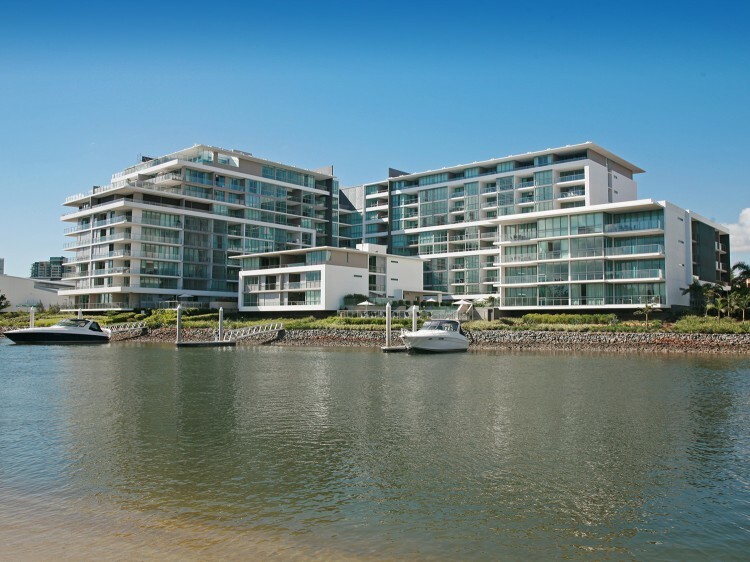 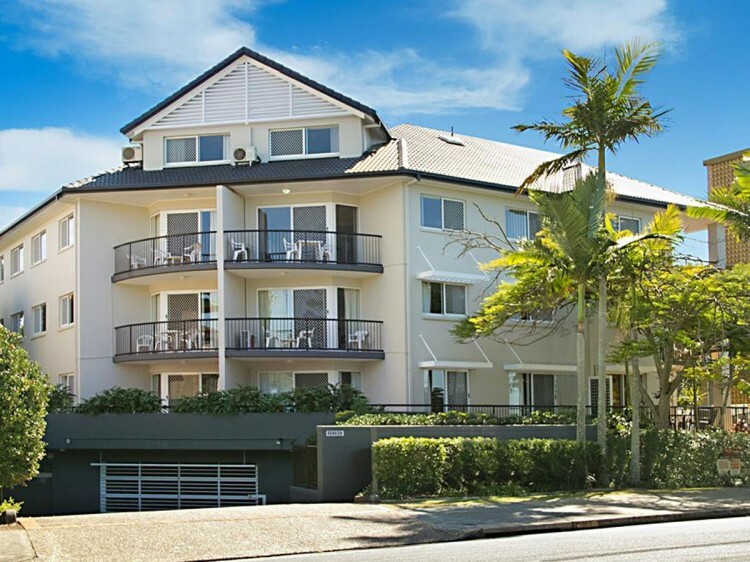 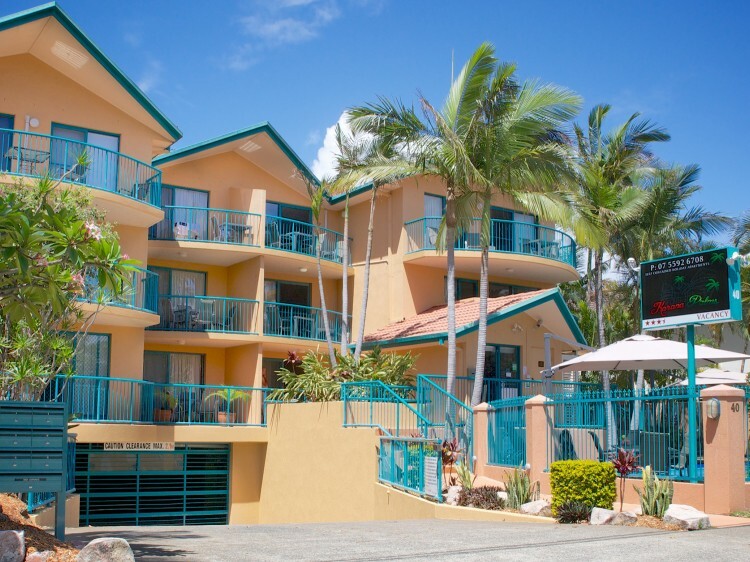 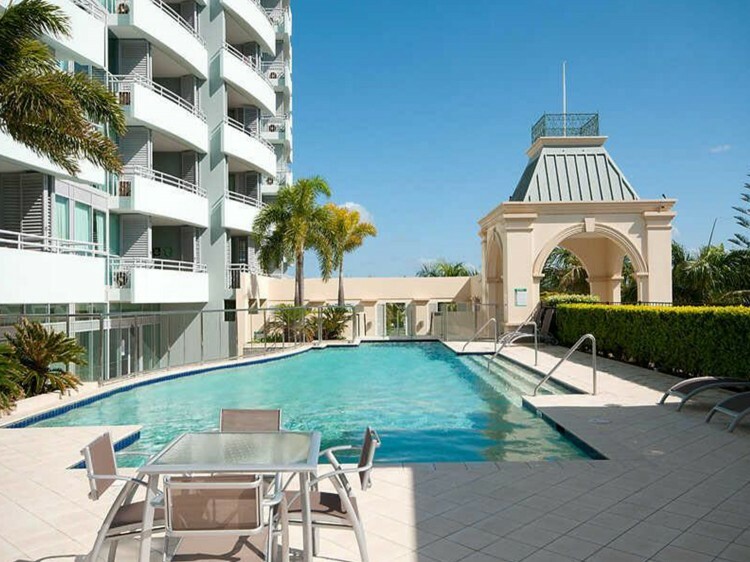 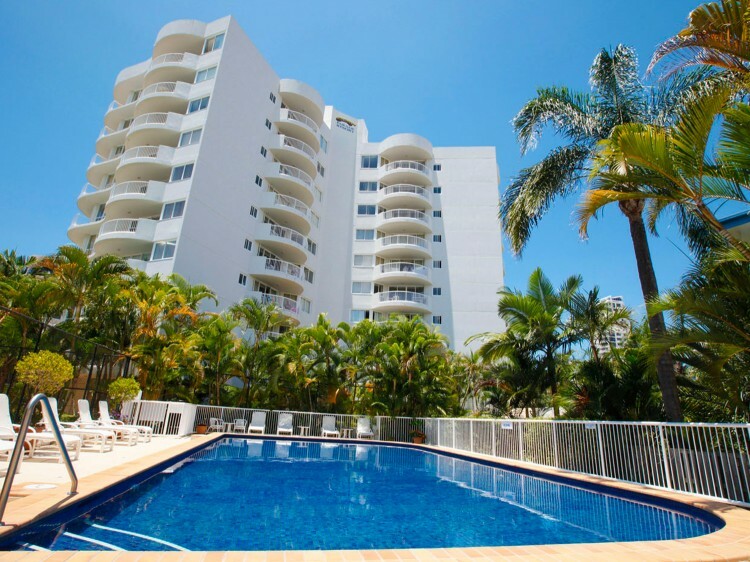 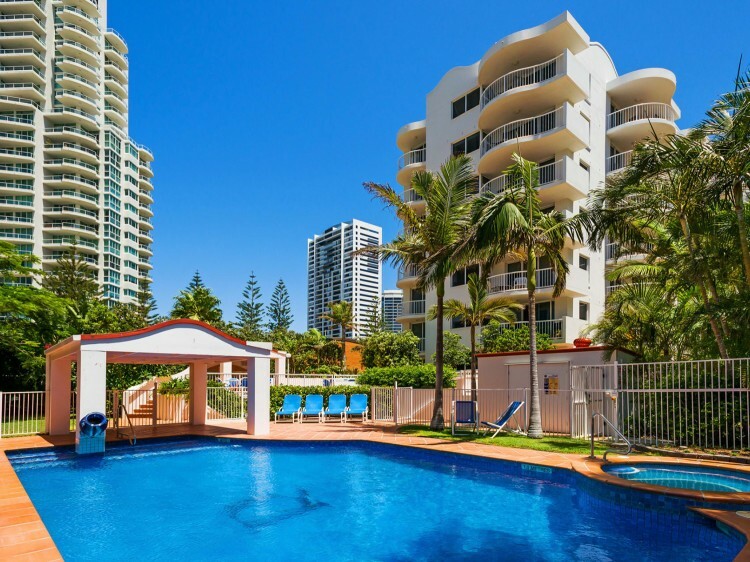 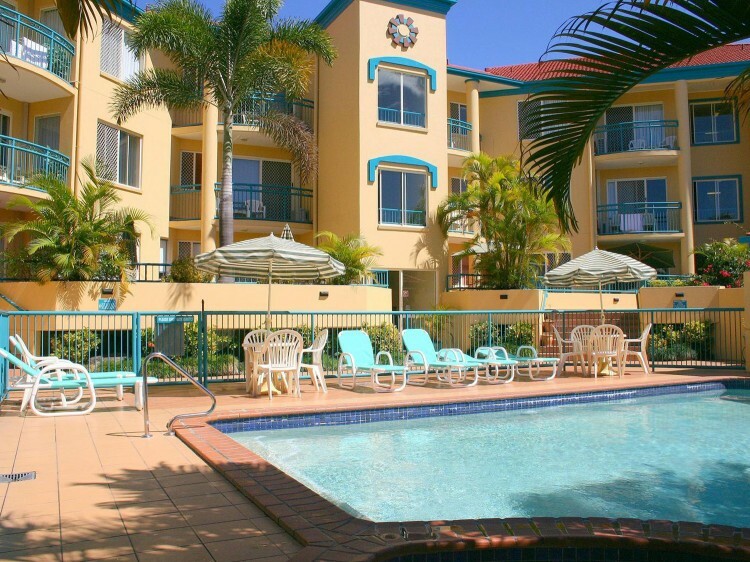 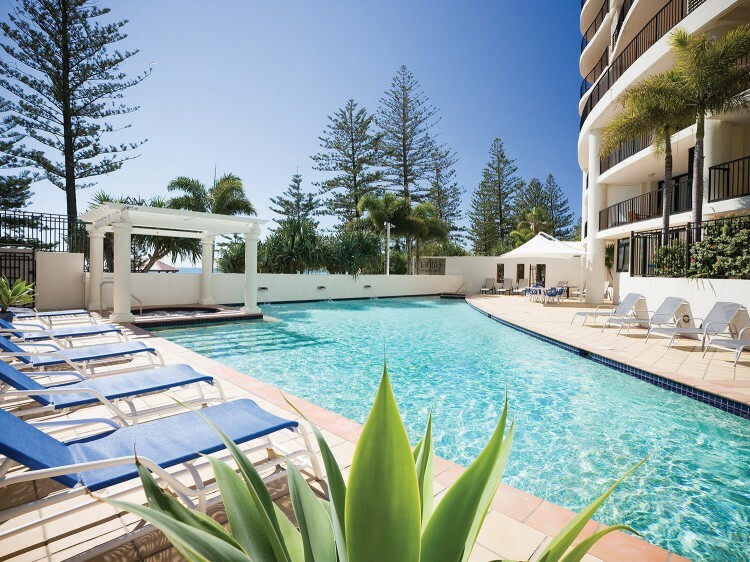 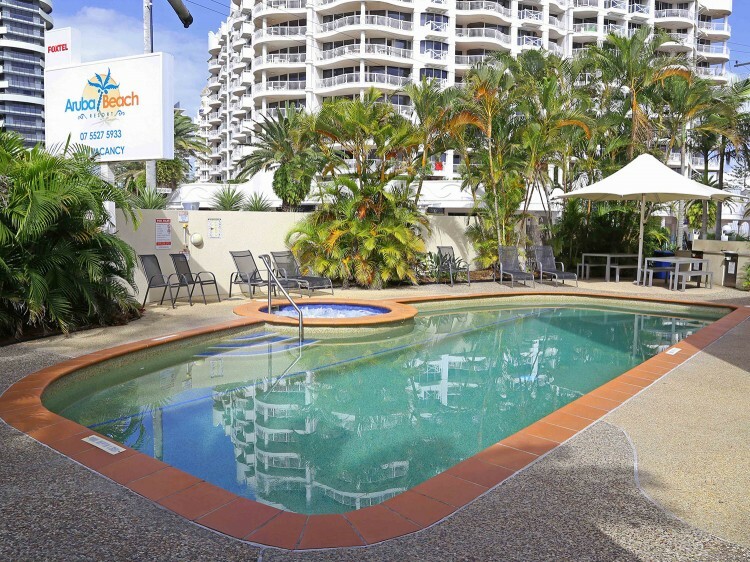 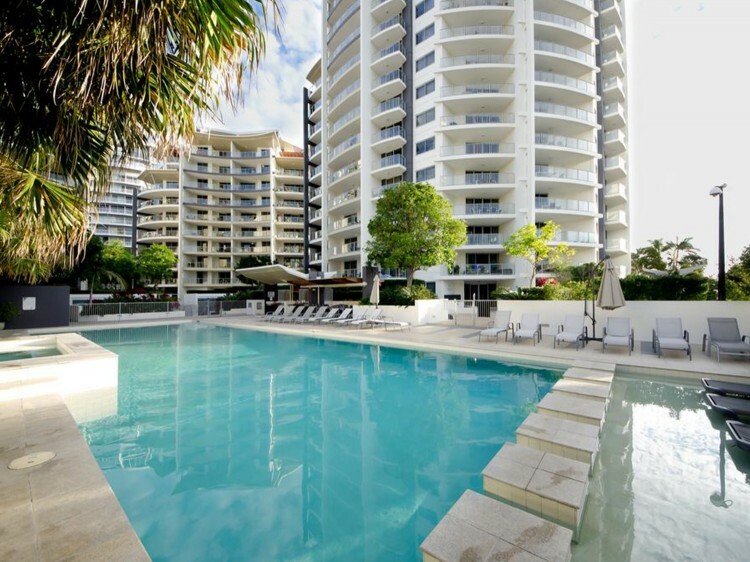 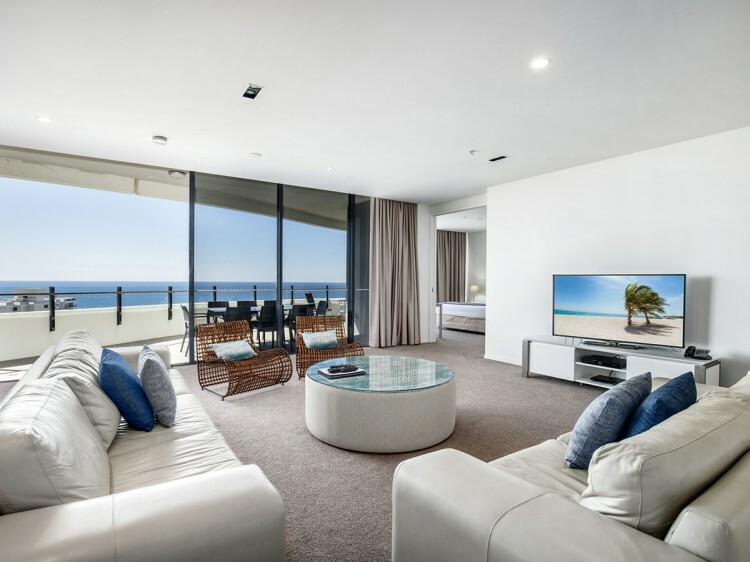 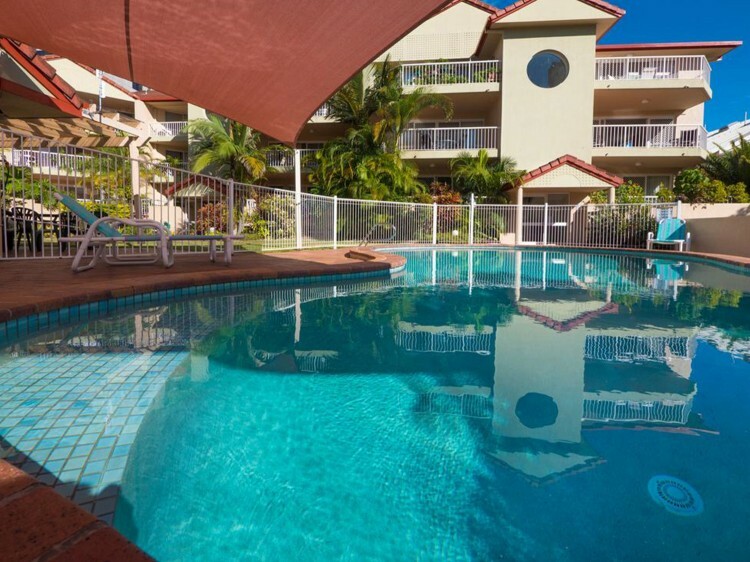 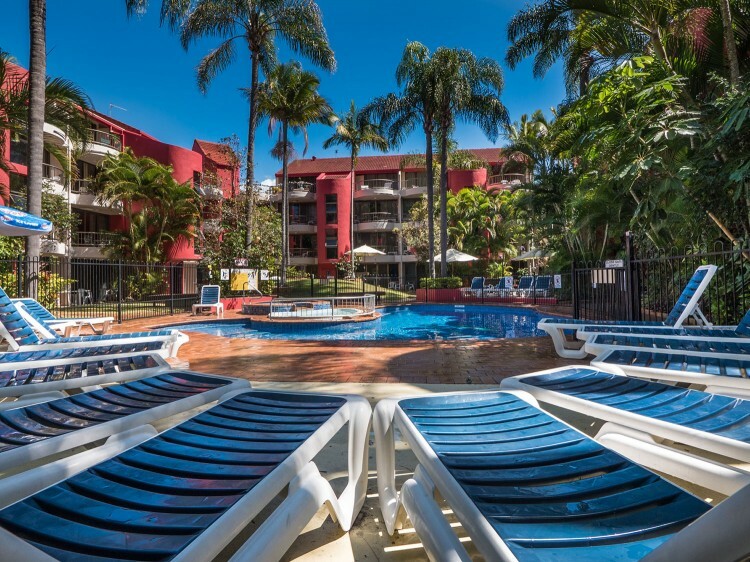 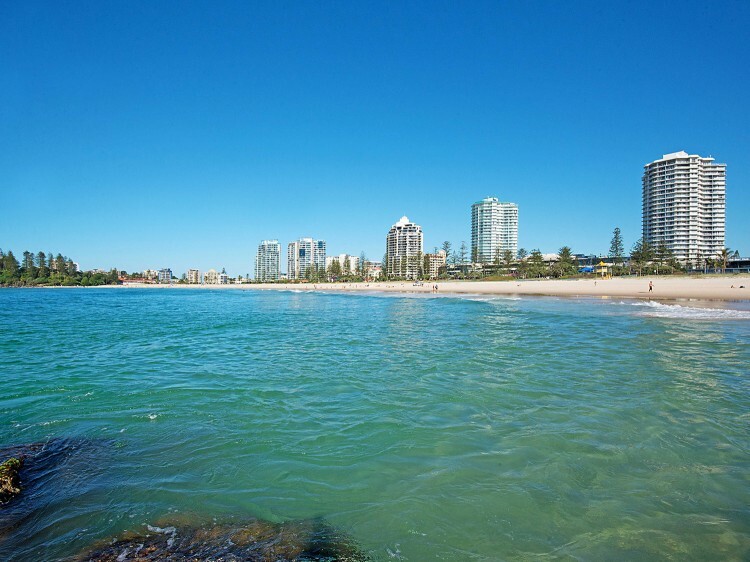 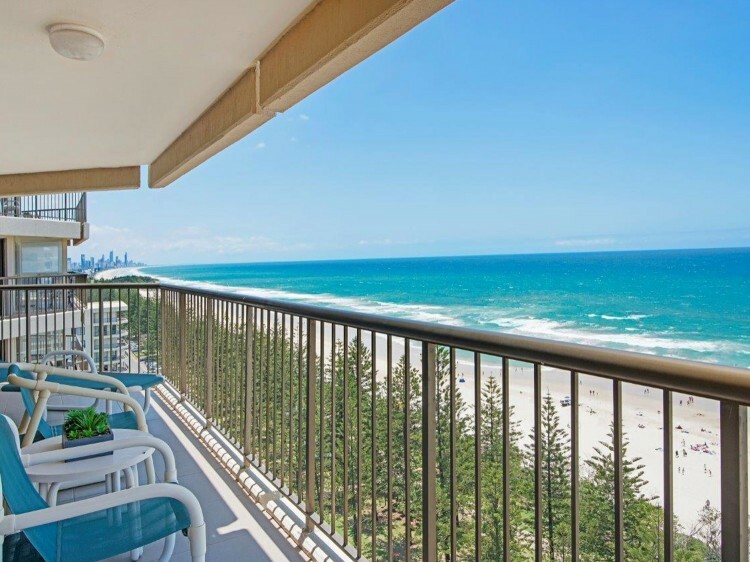 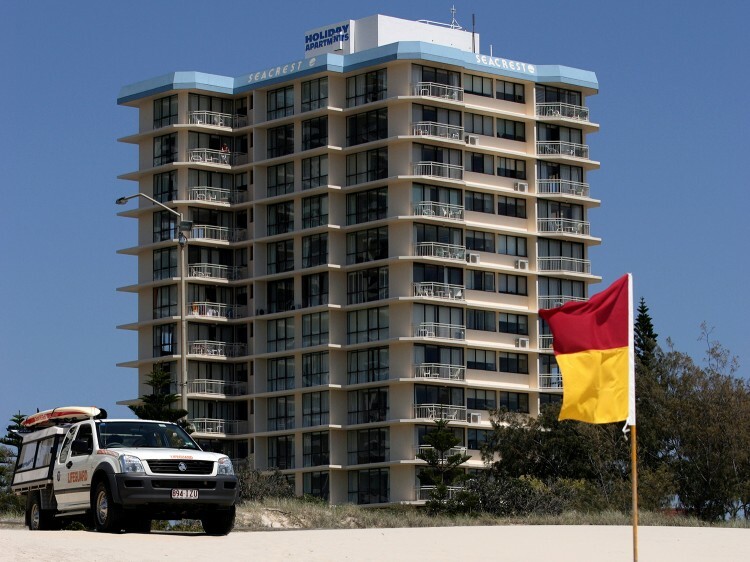 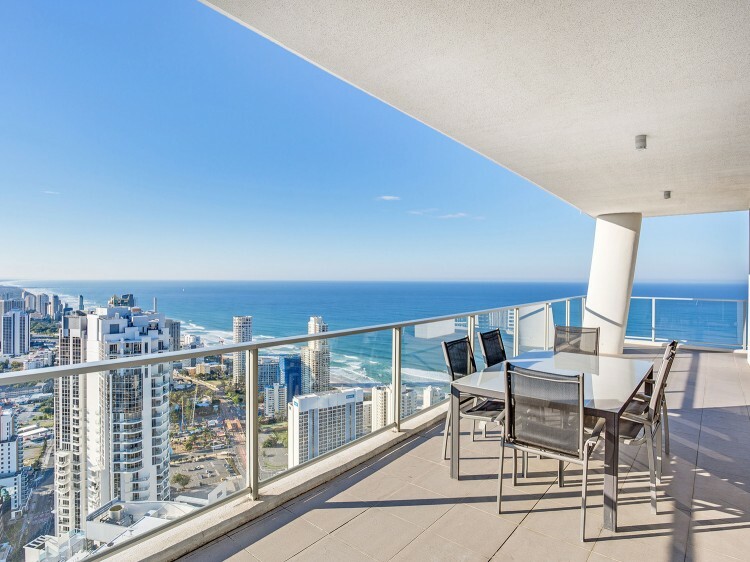 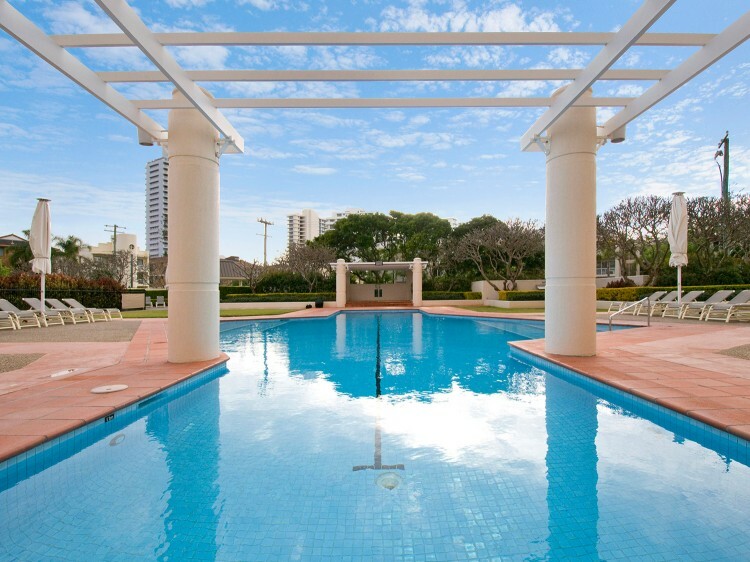 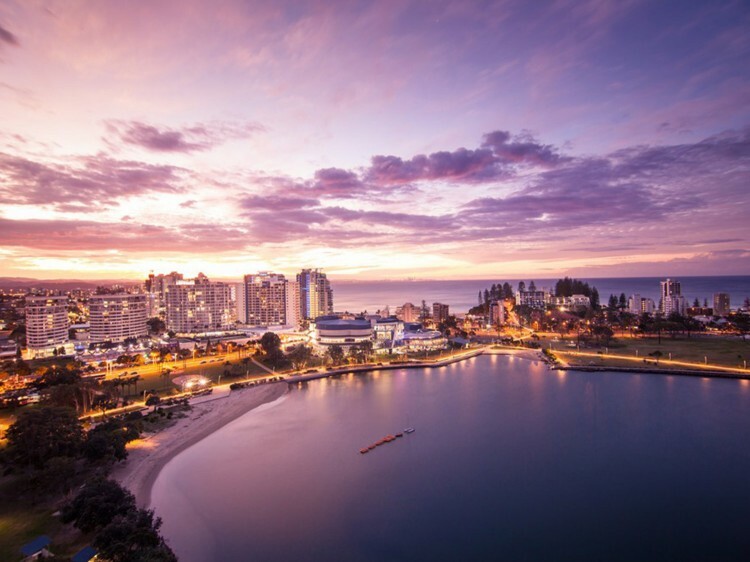 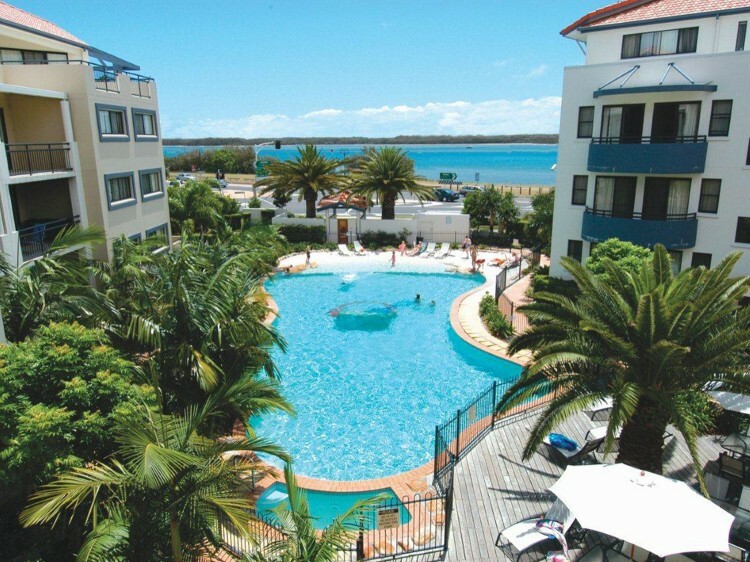 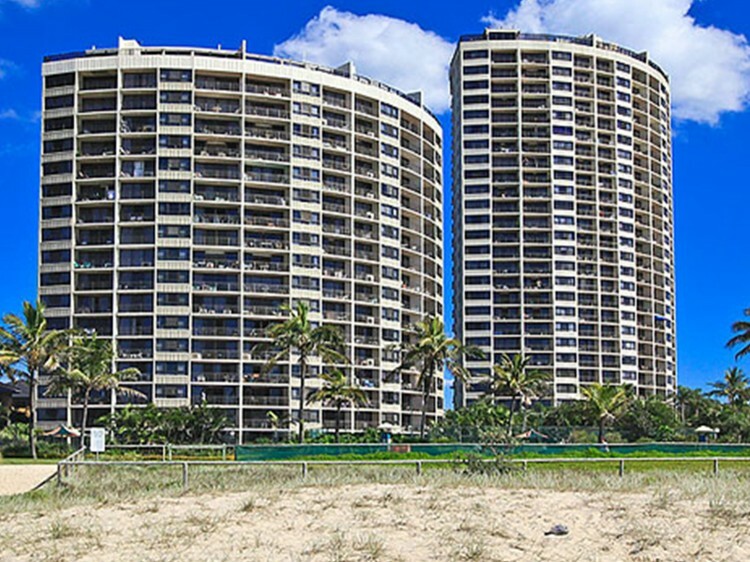 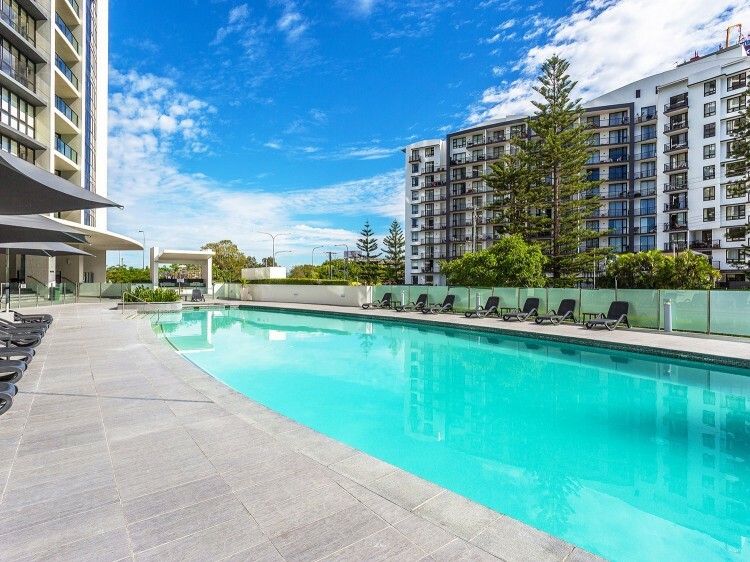 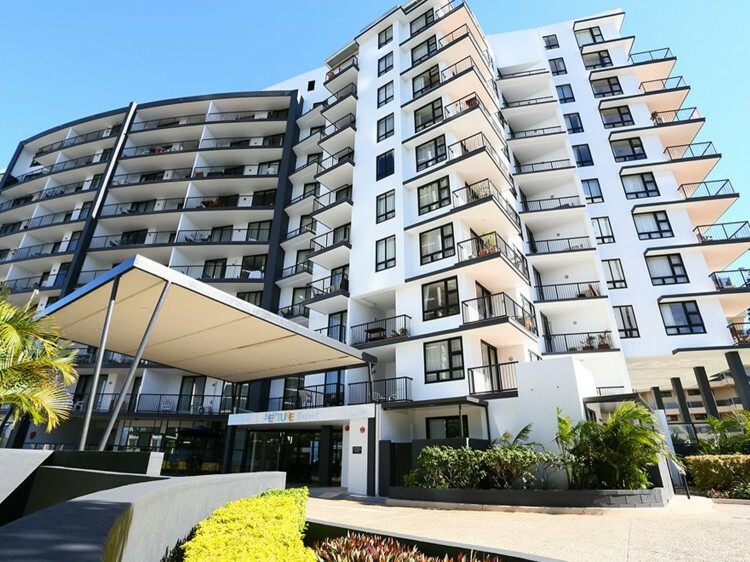 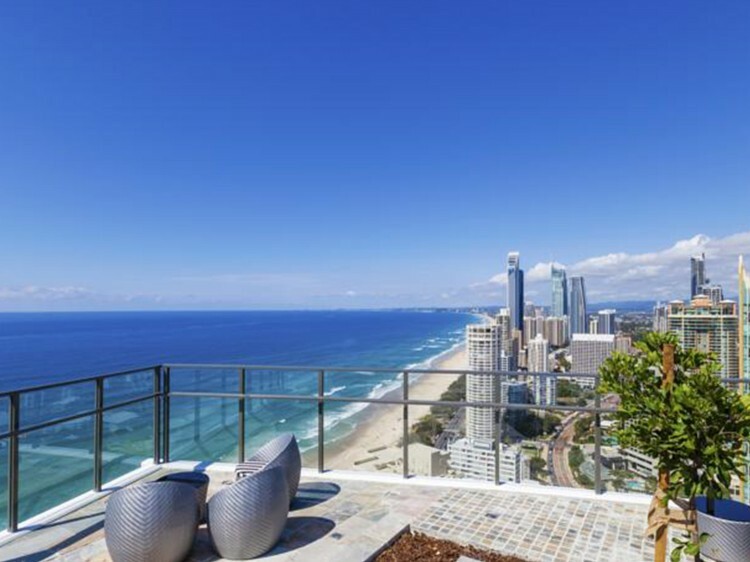 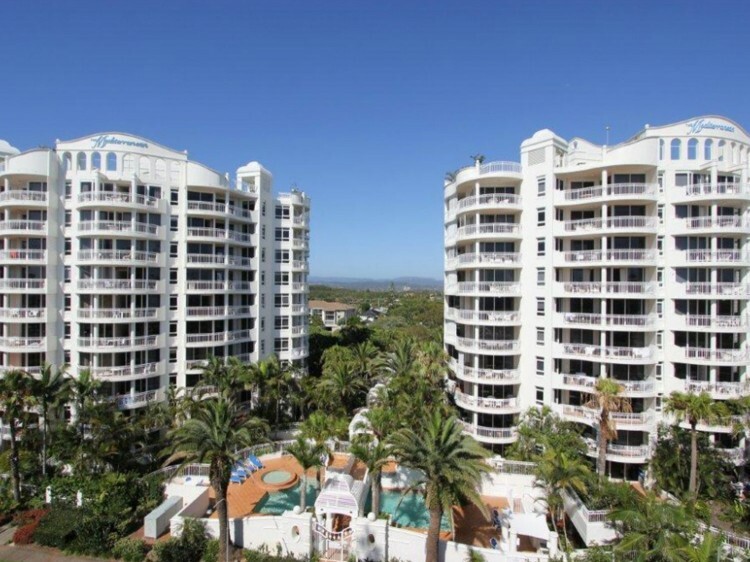 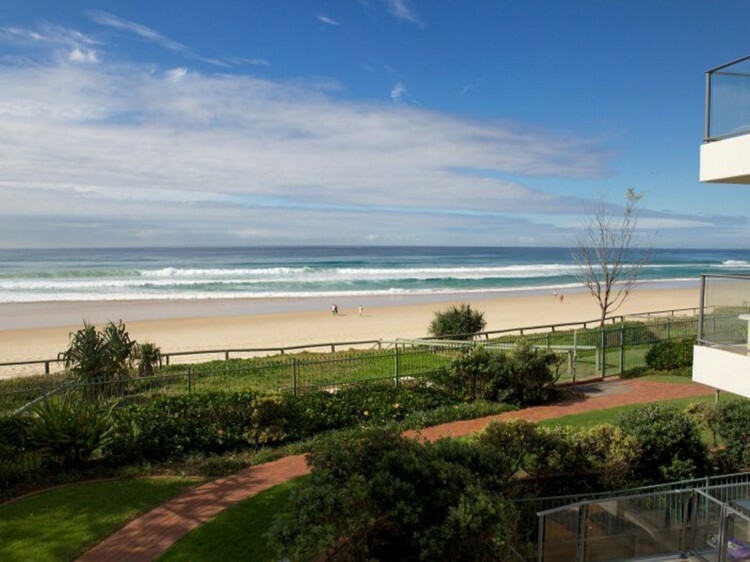 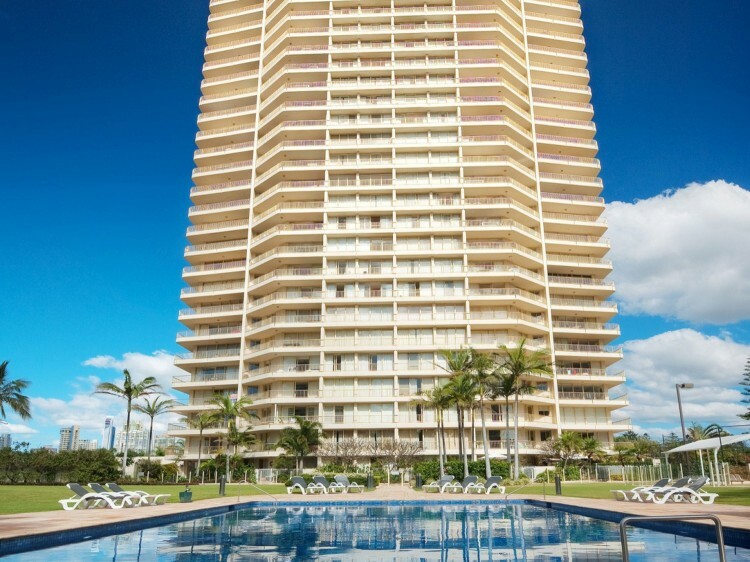 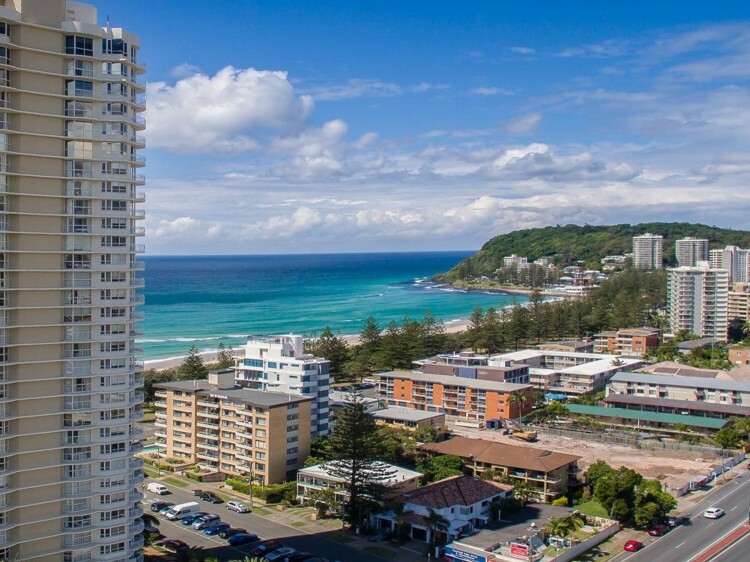 You will love the famous golden sand beaches, having access to the world-renowned shopping, and being in the heart of the Gold Coast’s dining and nightlife precinct. 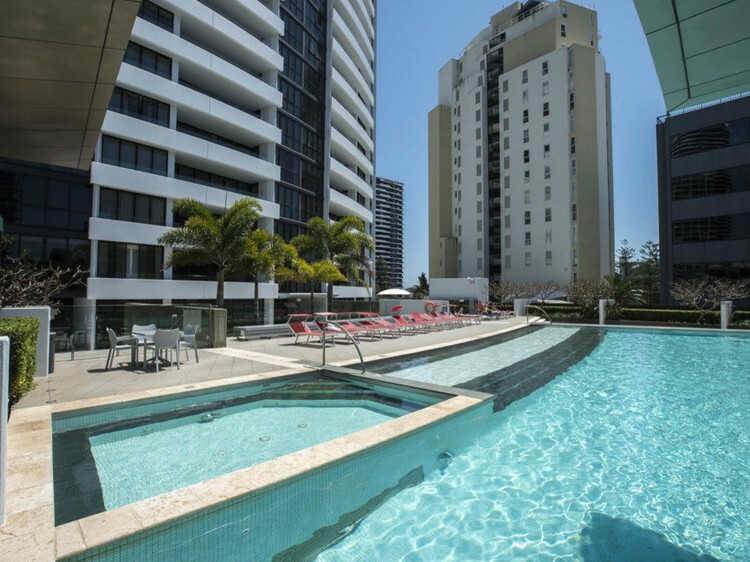 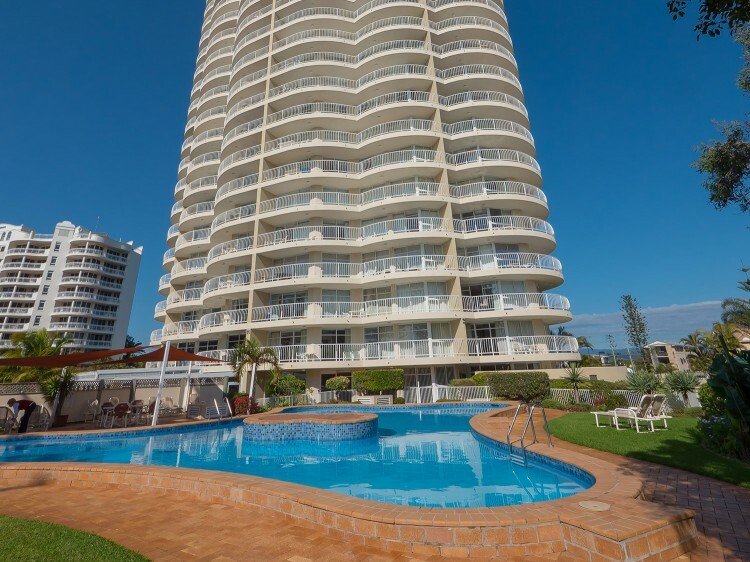 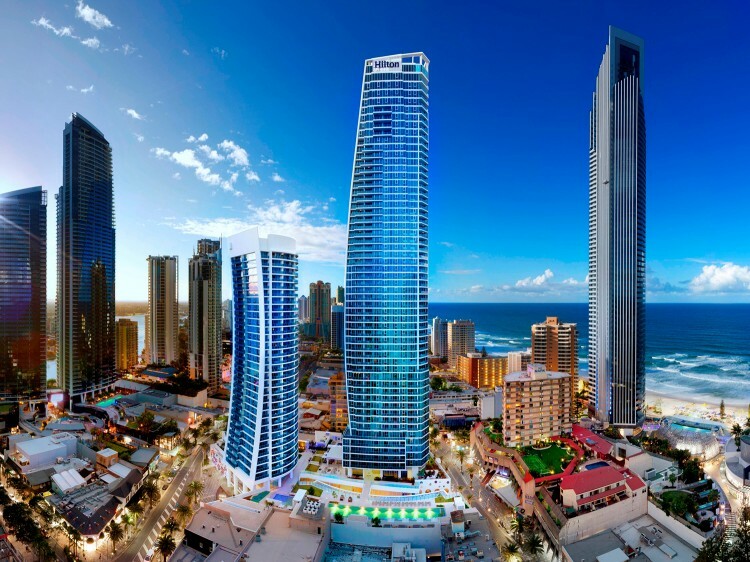 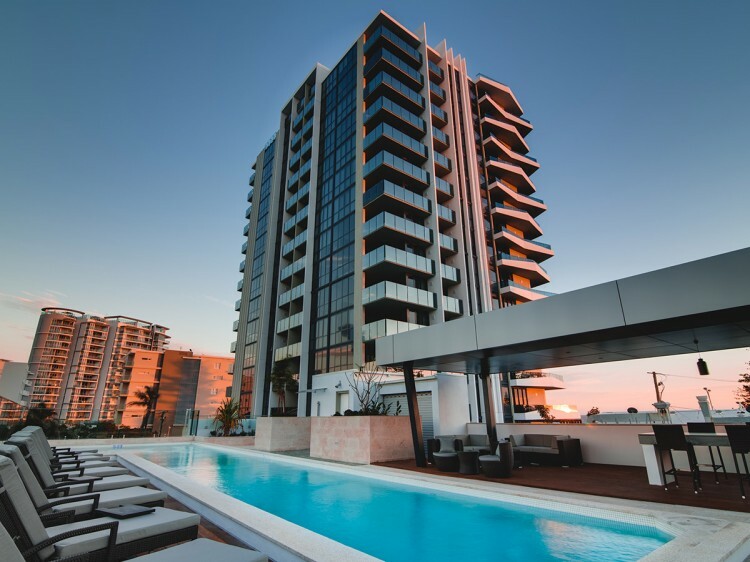 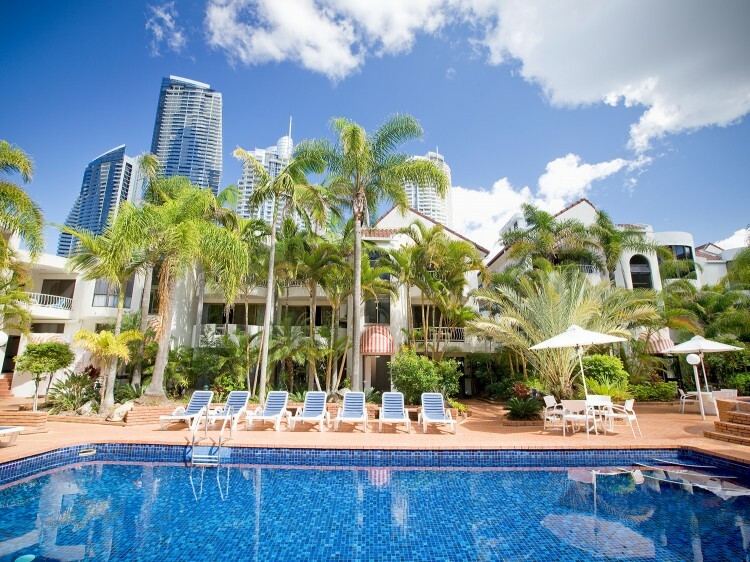 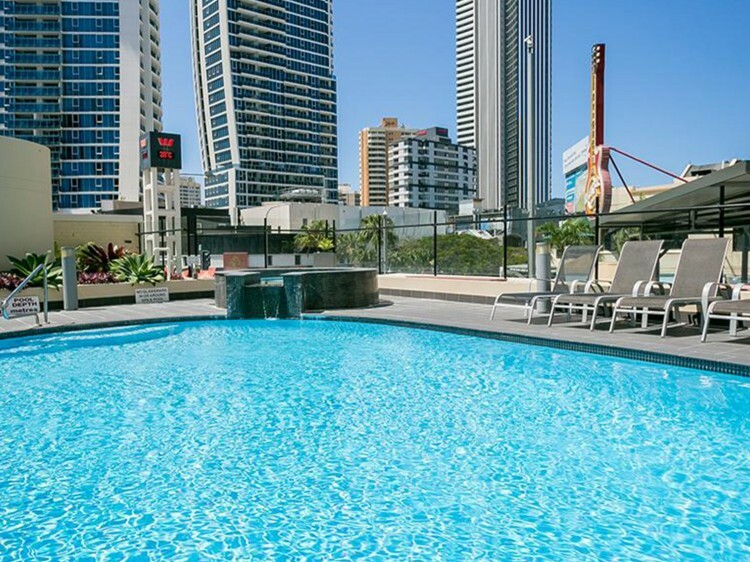 There is no short supply of entertainment on your Gold Coast Holiday - Cavill Avenue Mall, Gold Coast beaches, Gold Coast shopping, Gold Coast night clubs - you’ll be spoilt for choice! 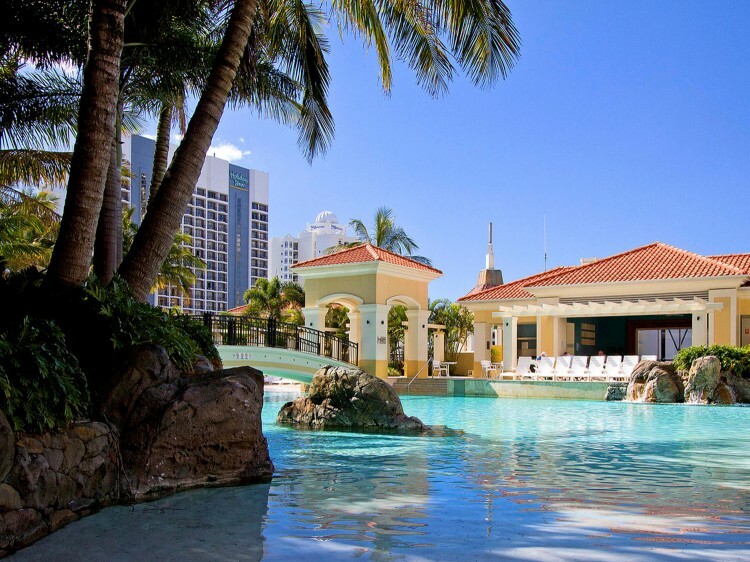 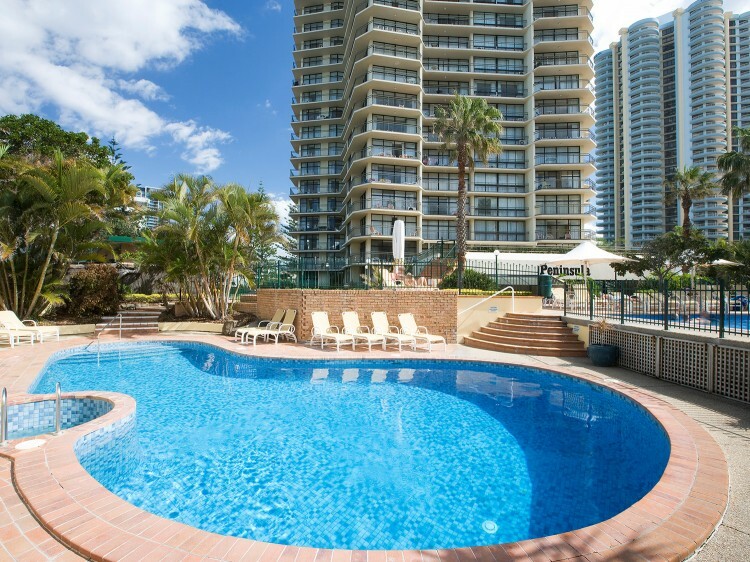 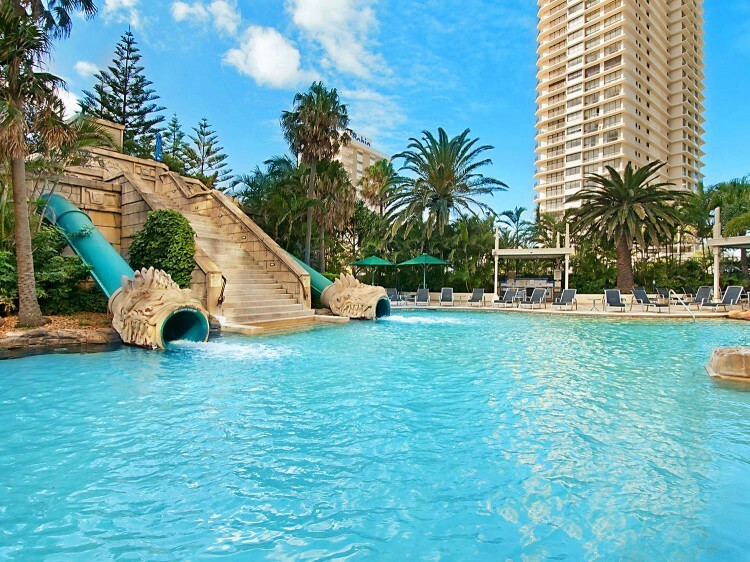 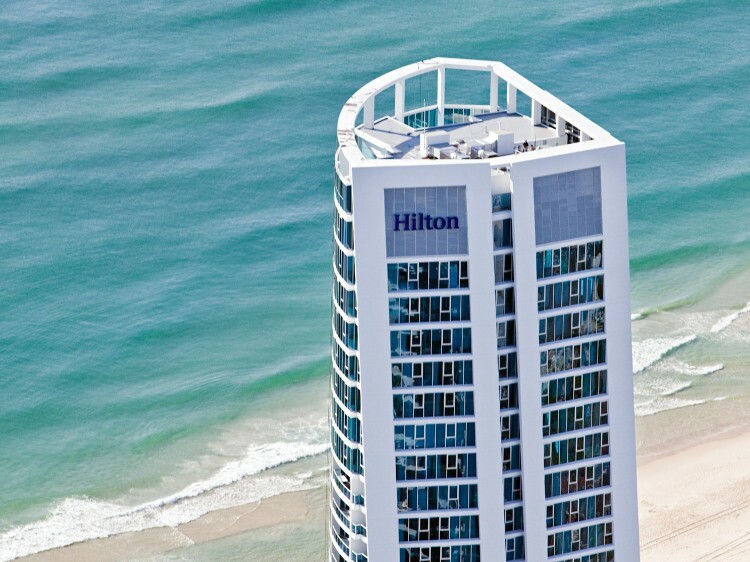 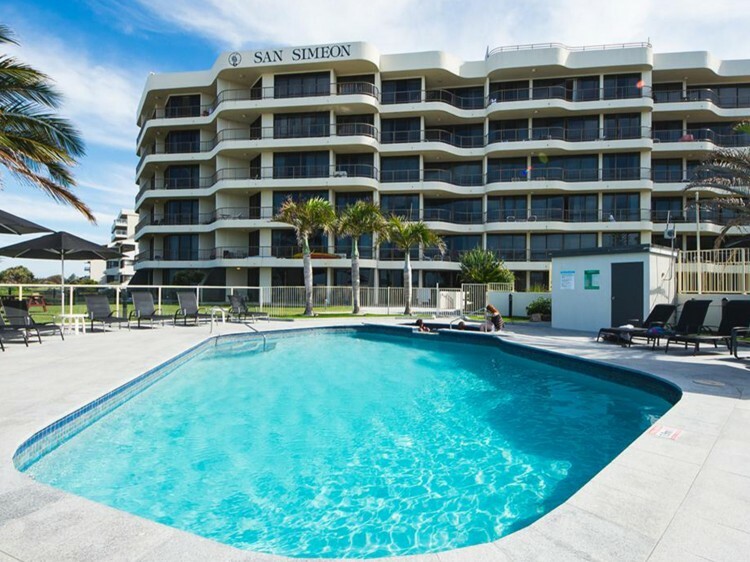 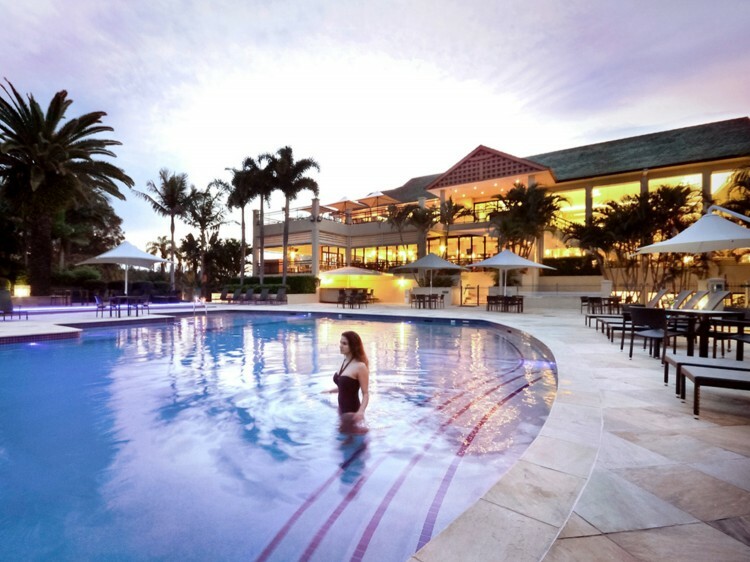 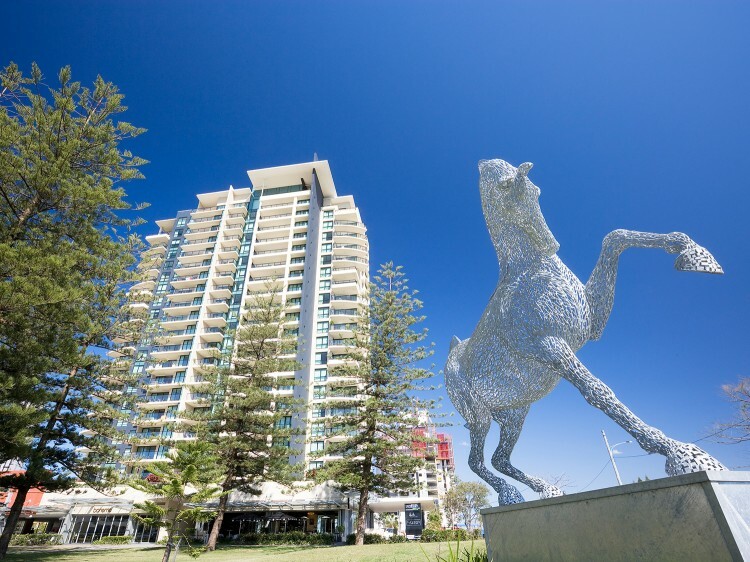 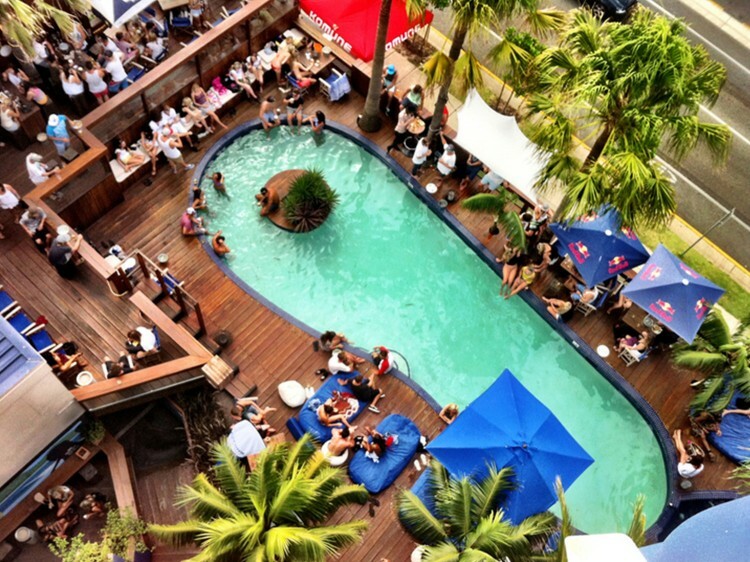 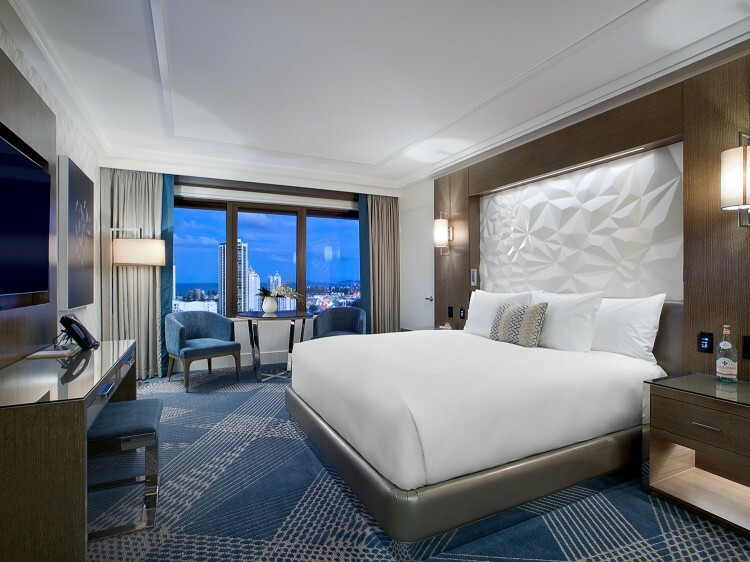 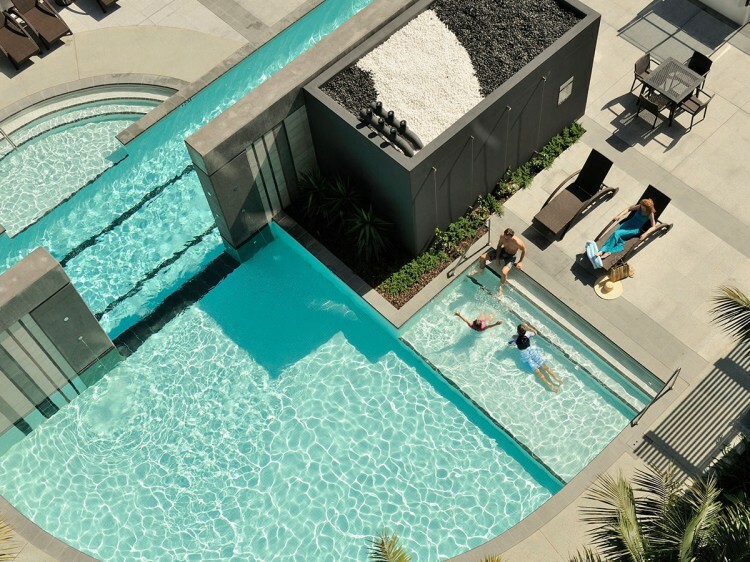 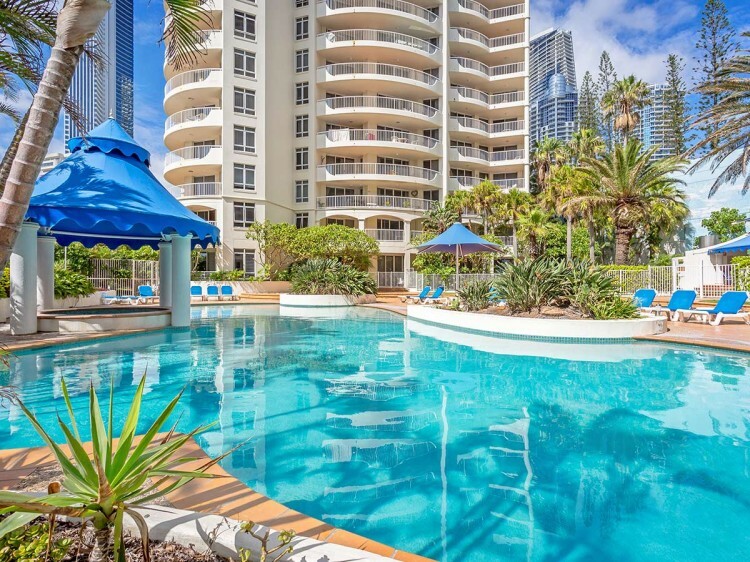 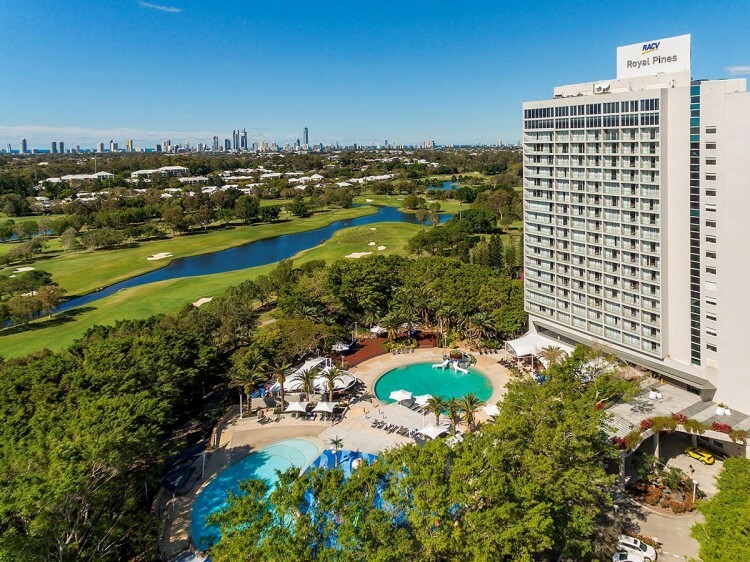 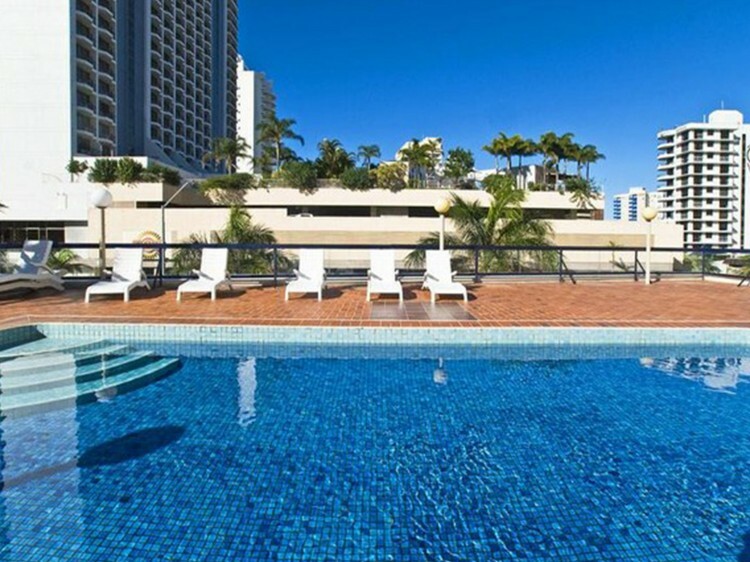 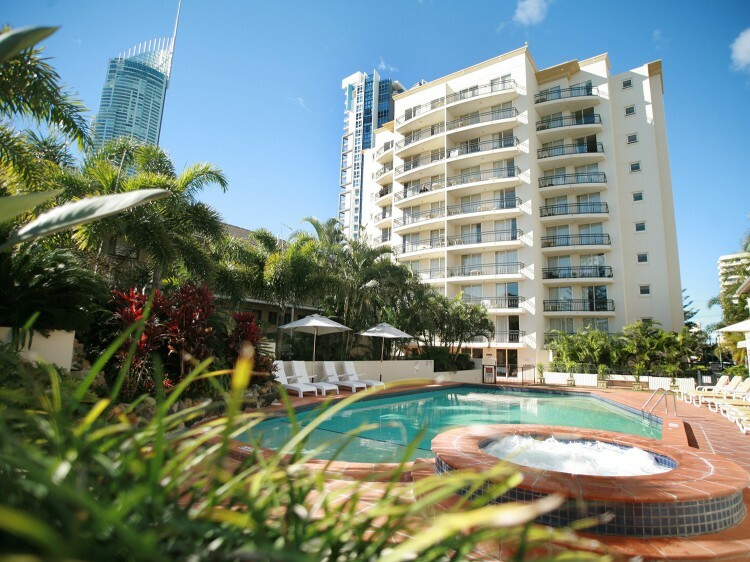 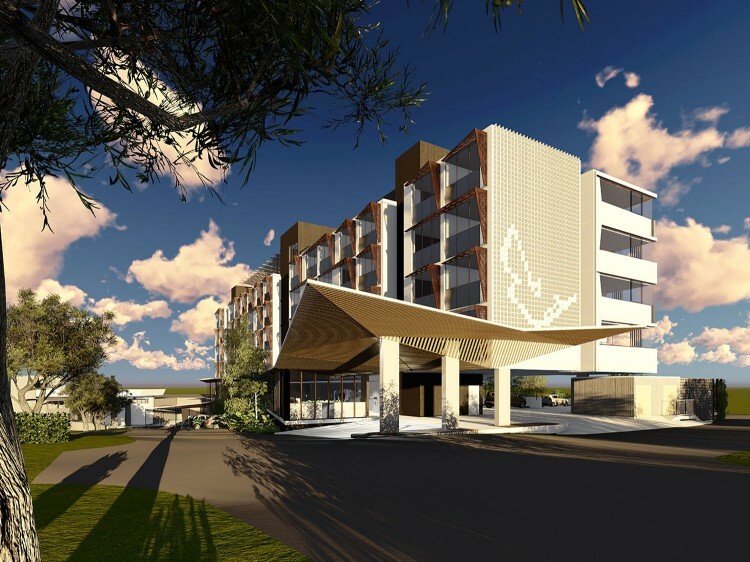 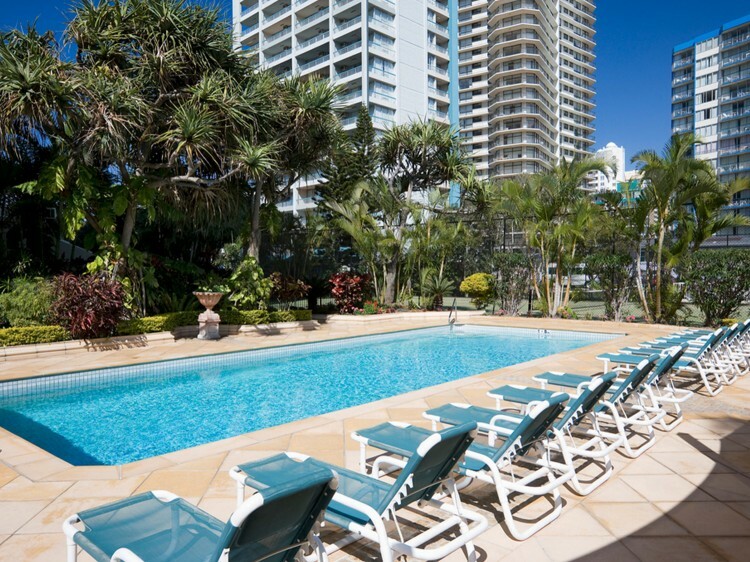 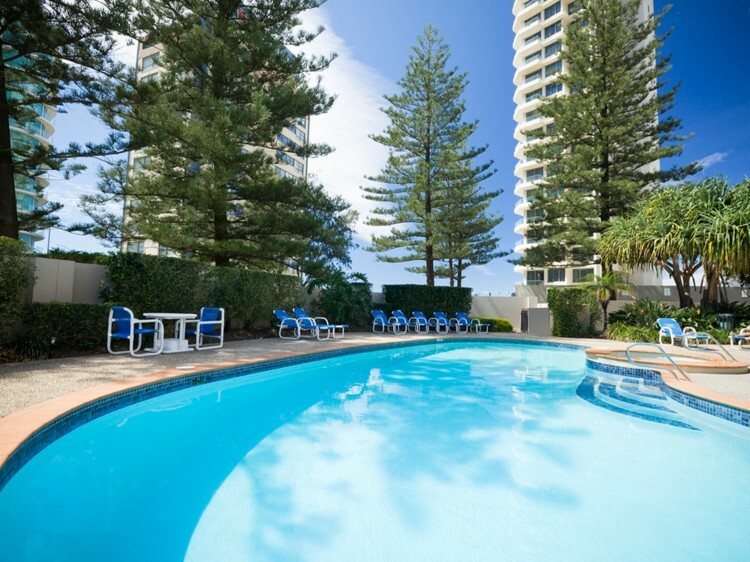 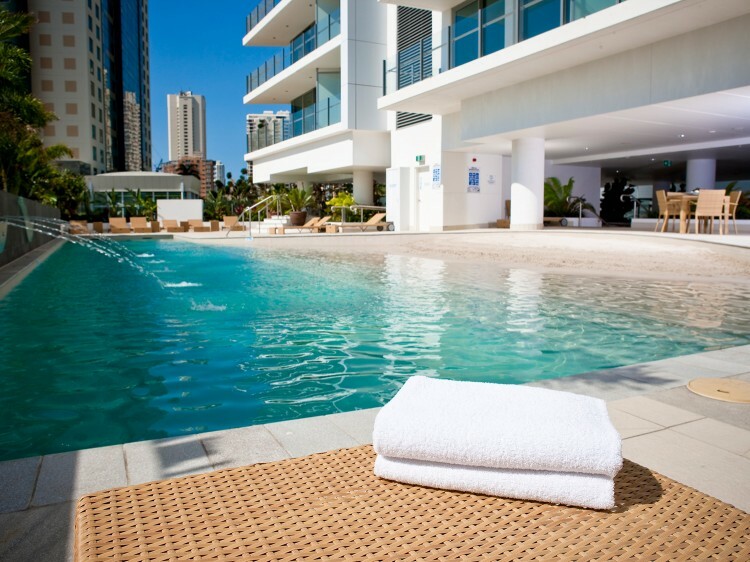 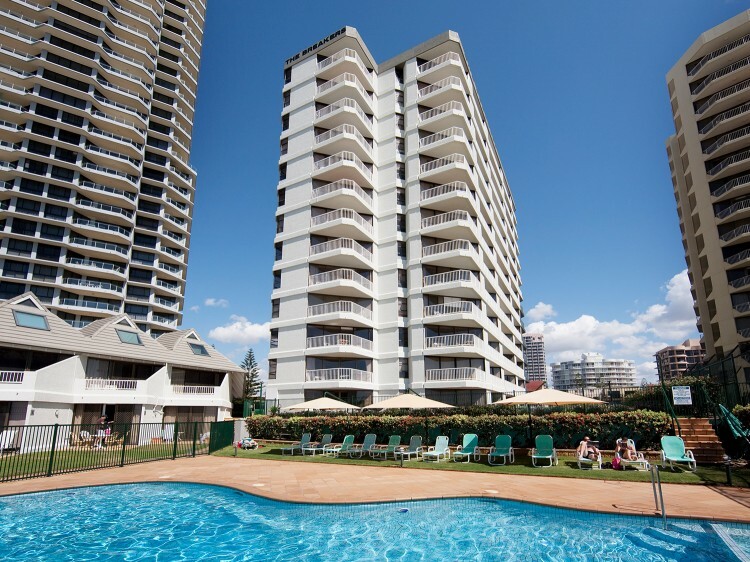 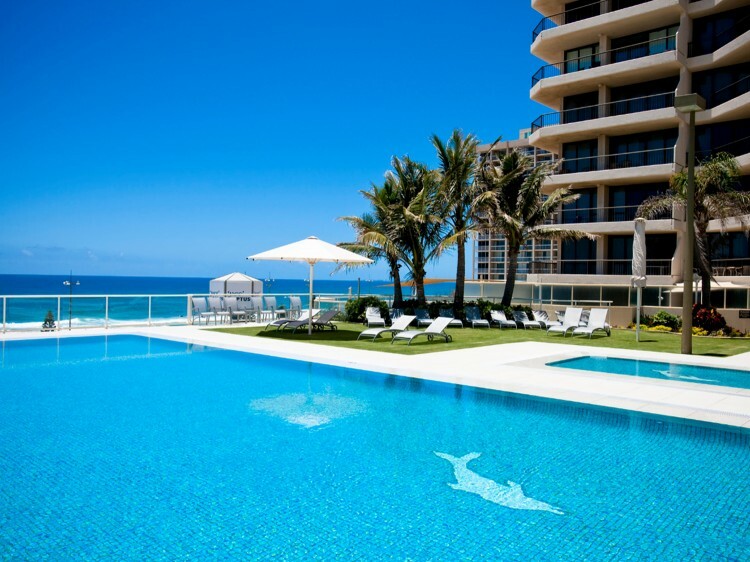 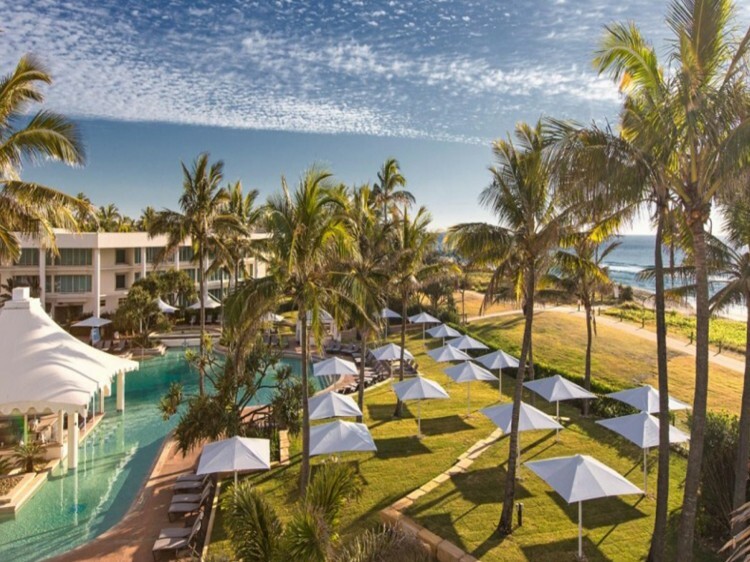 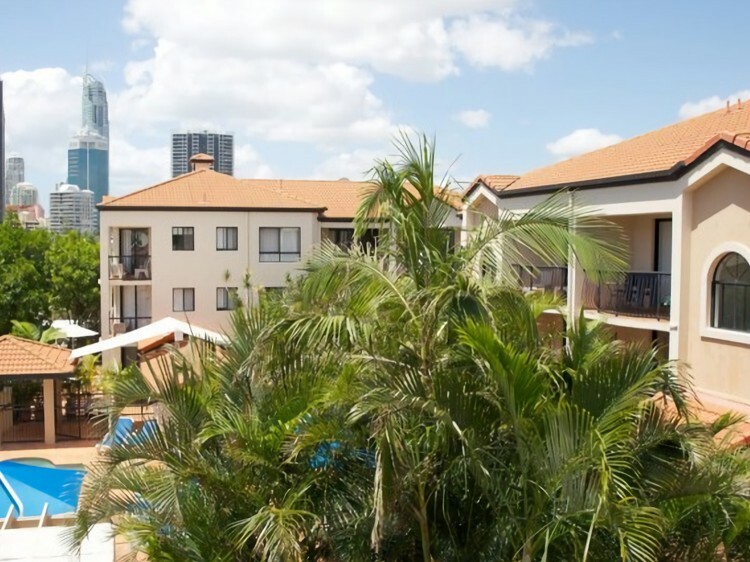 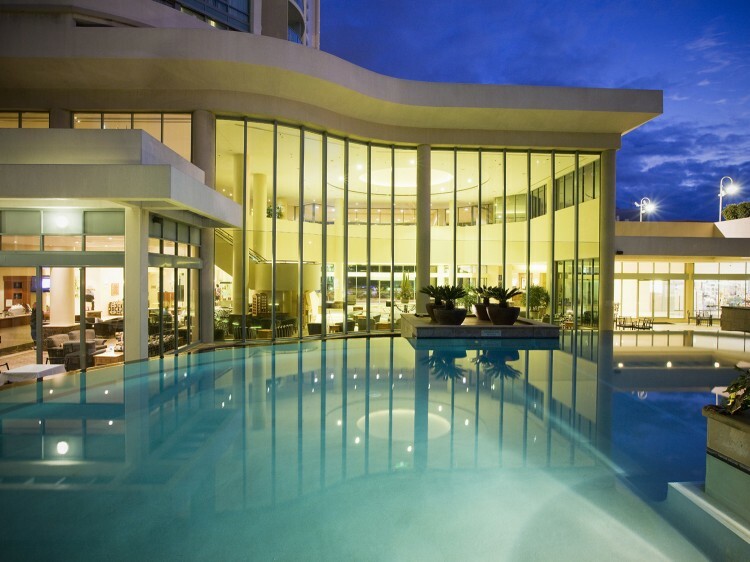 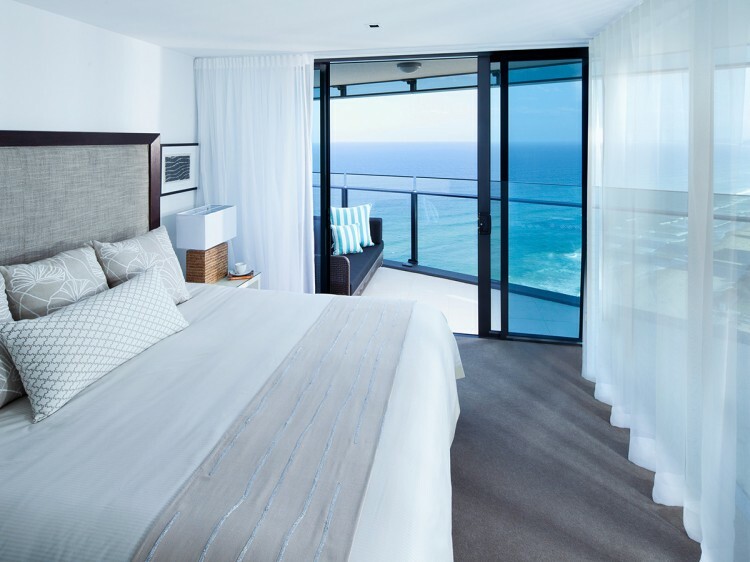 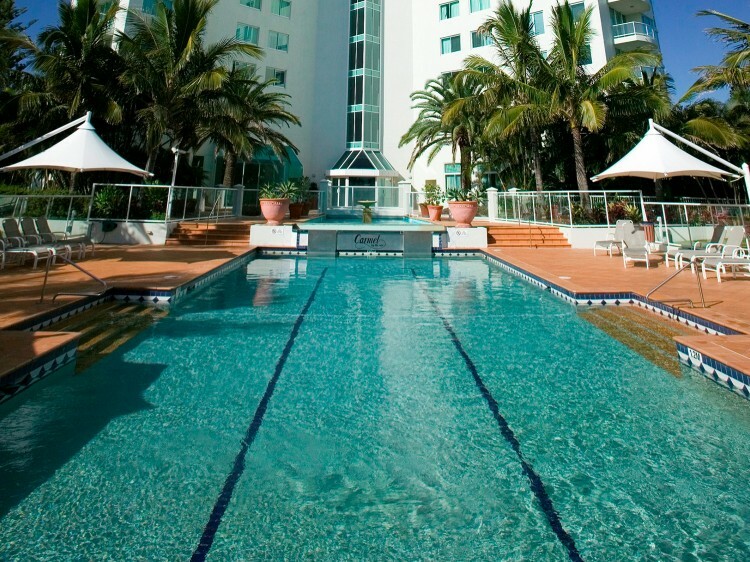 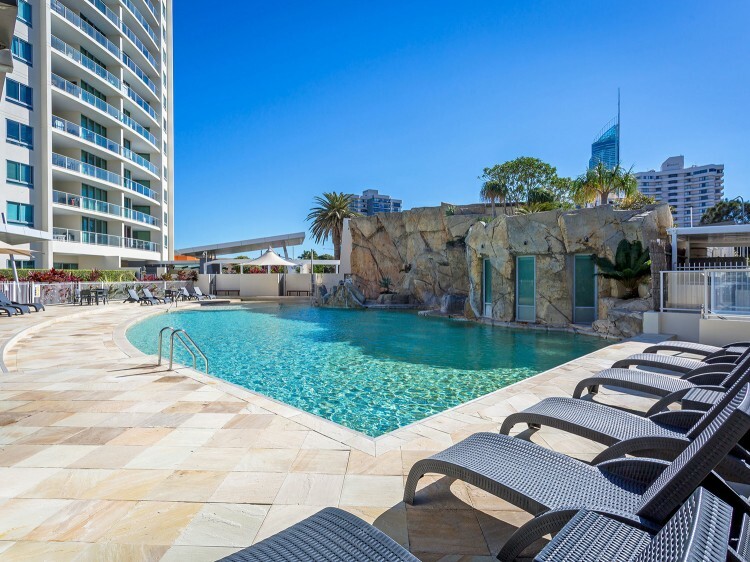 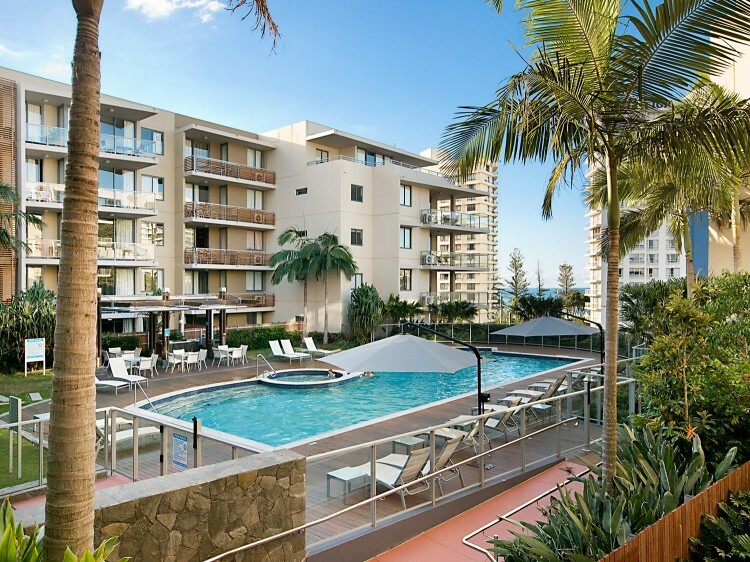 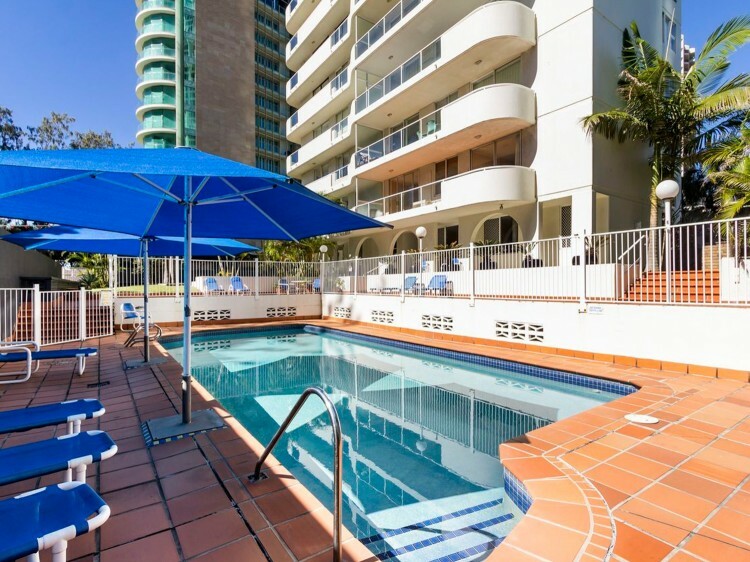 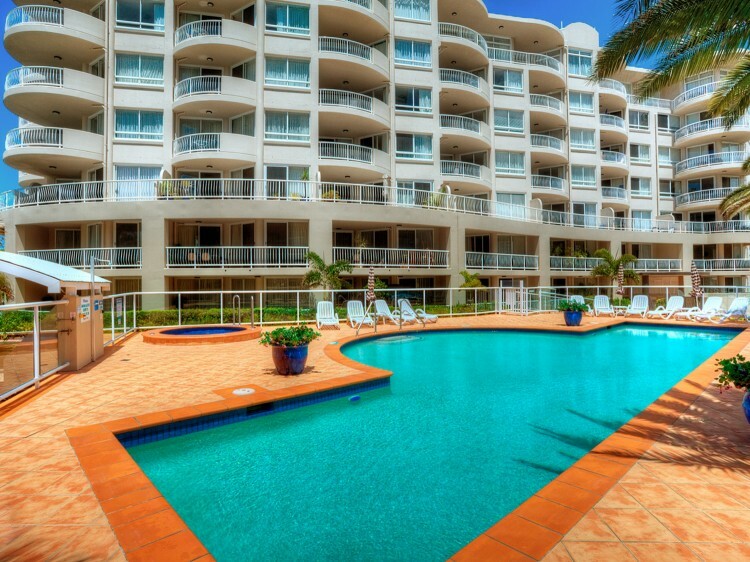 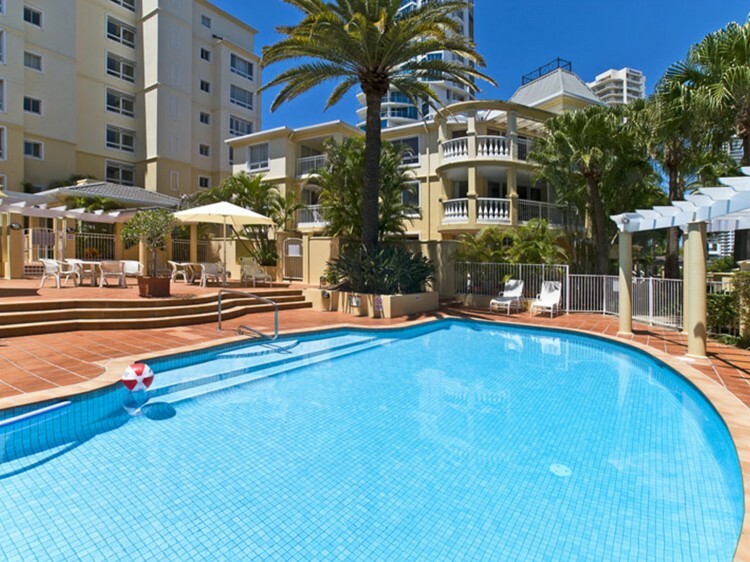 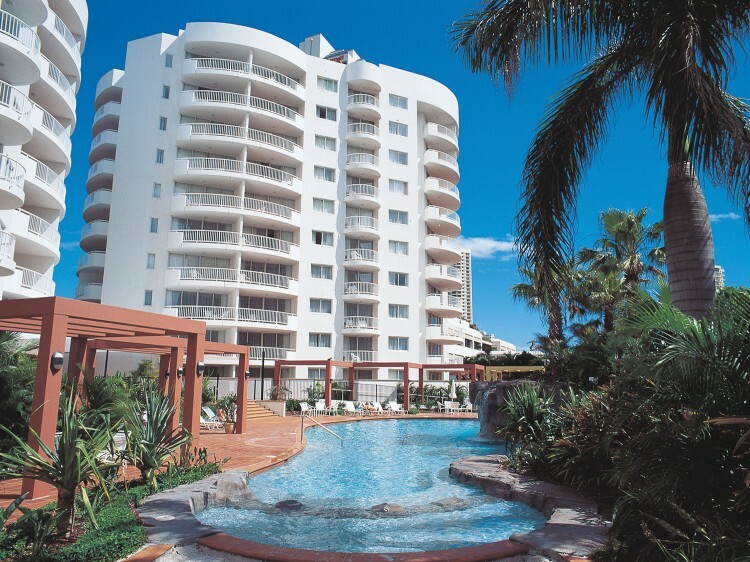 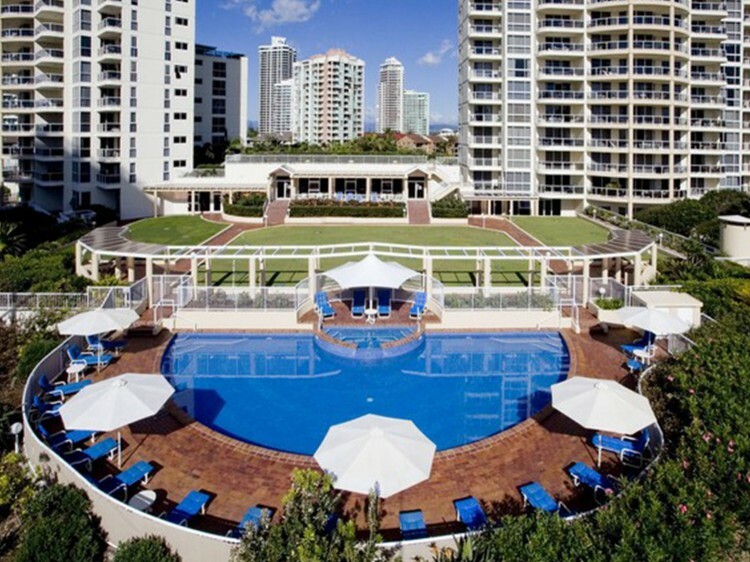 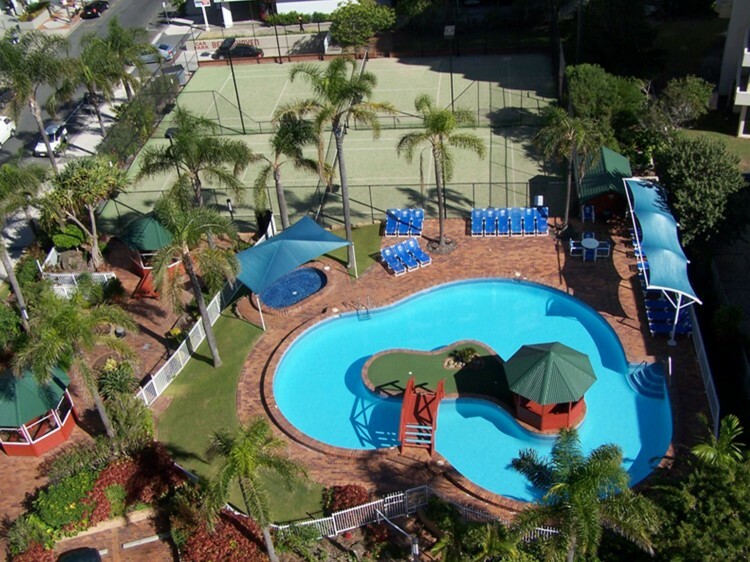 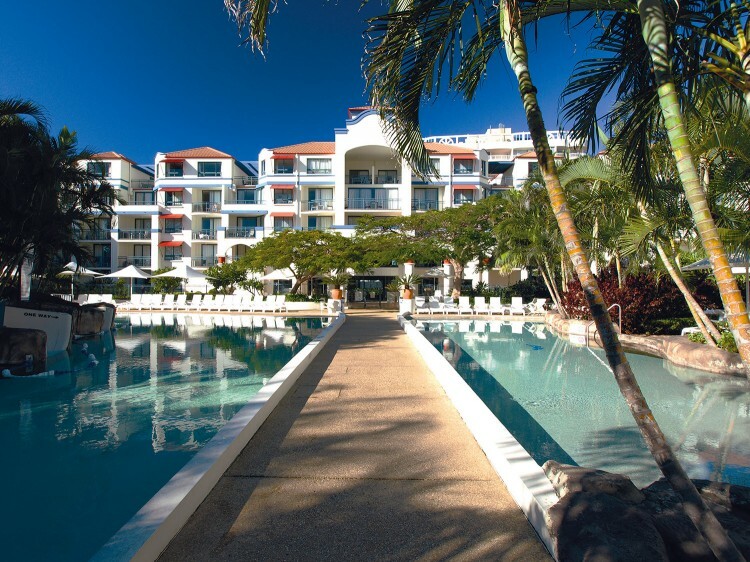 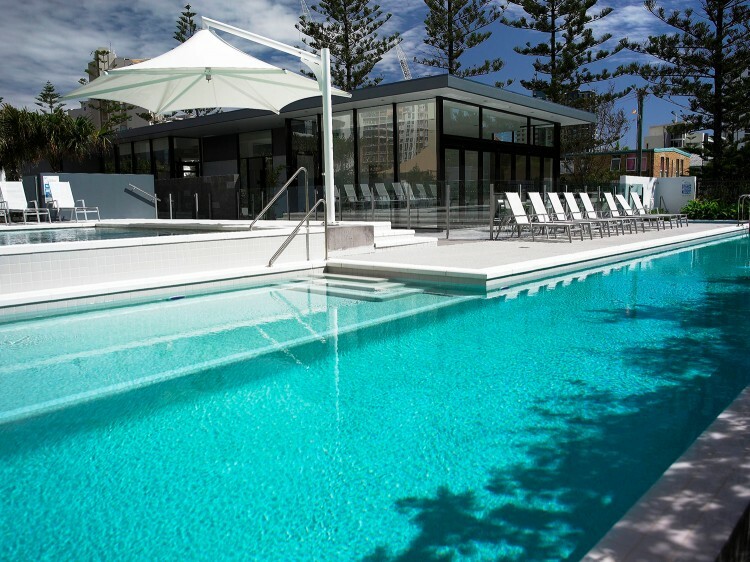 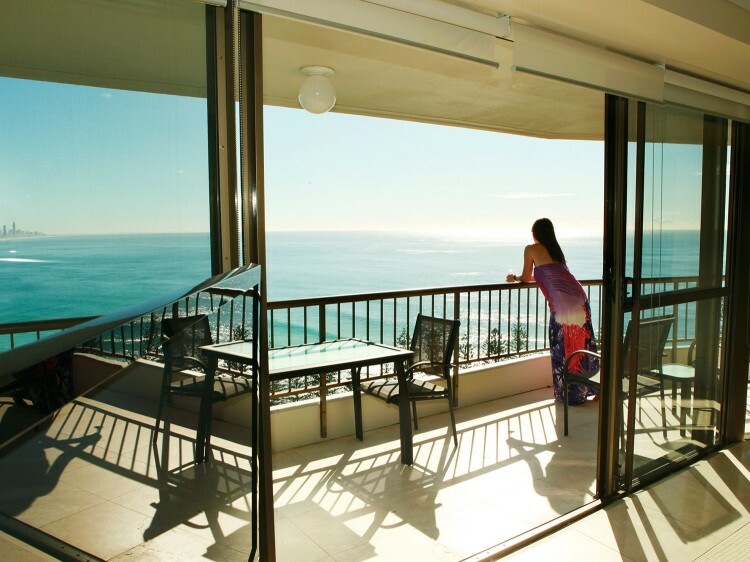 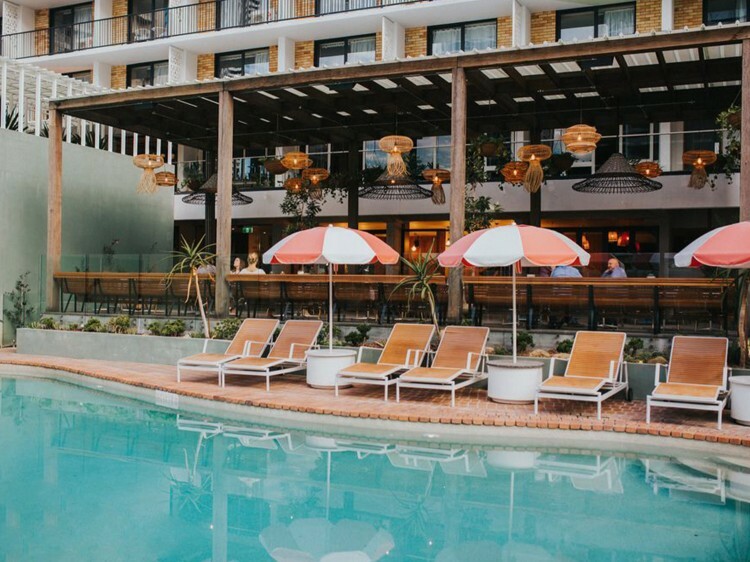 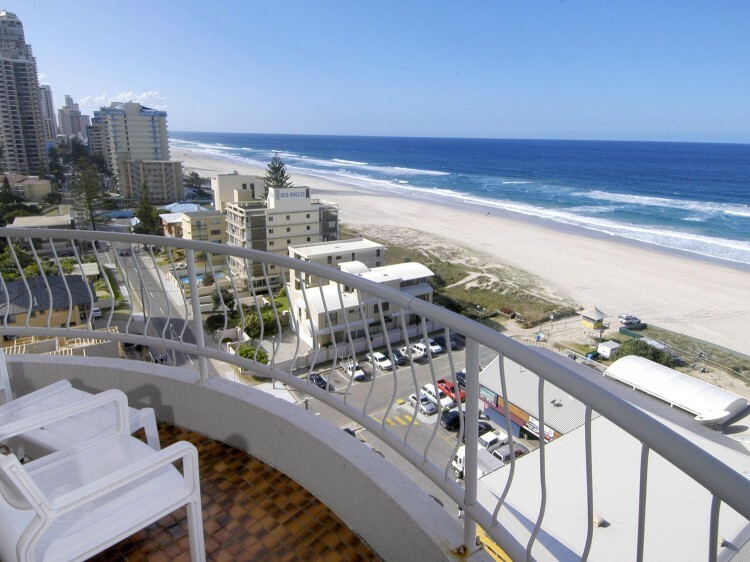 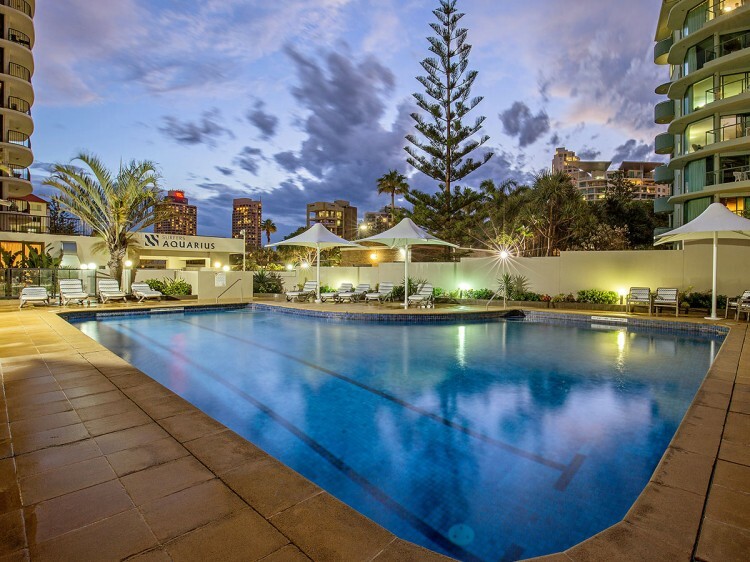 2 Nights at Sofitel Broadbeach with Breakfast Daily, Room Upgrade & More! 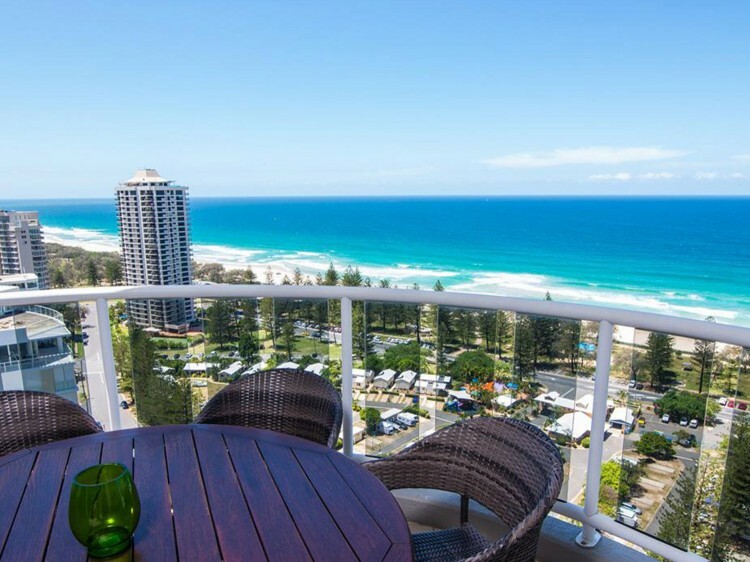 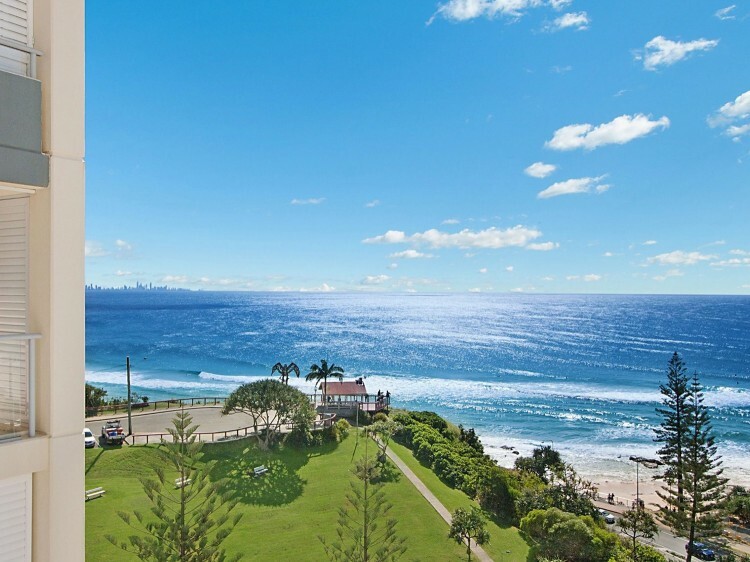 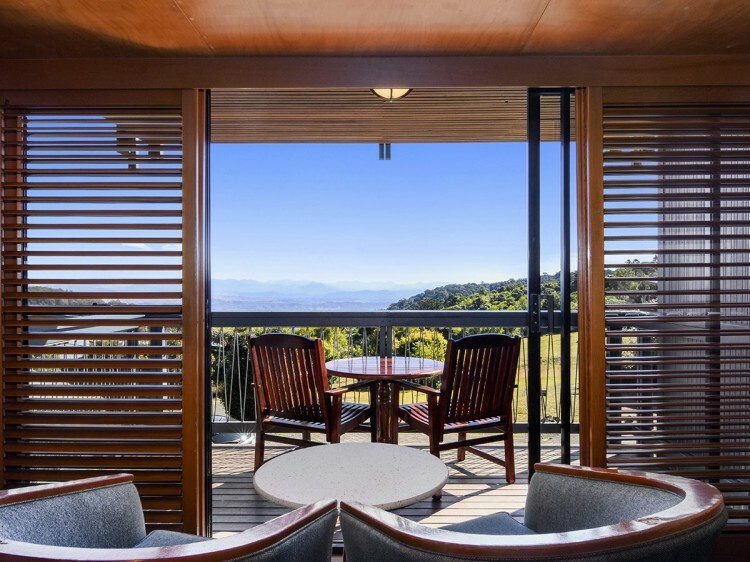 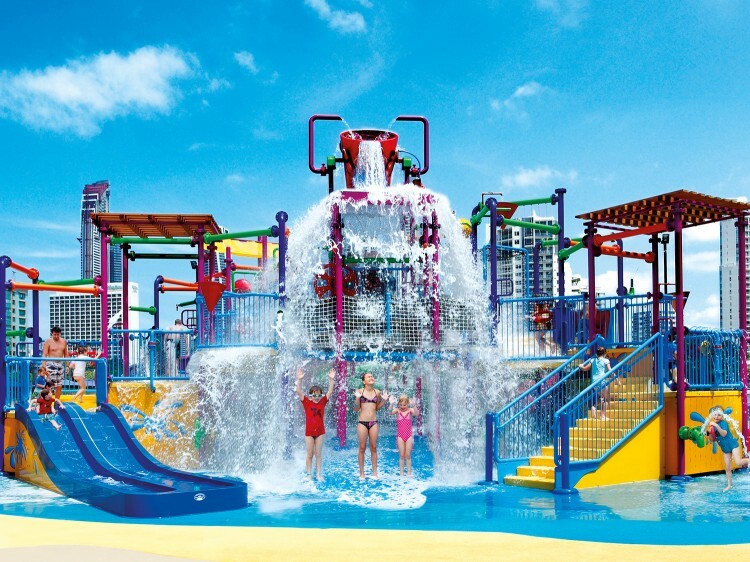 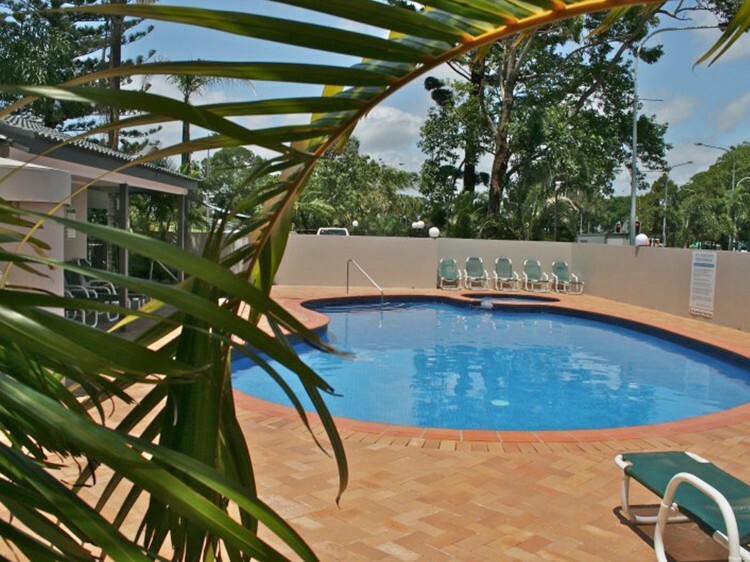 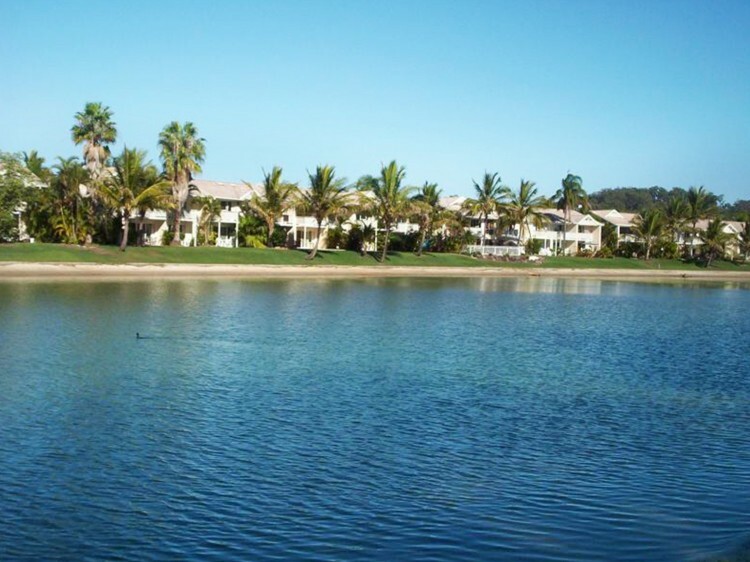 Gold Coast Escape with Bonus Extras.